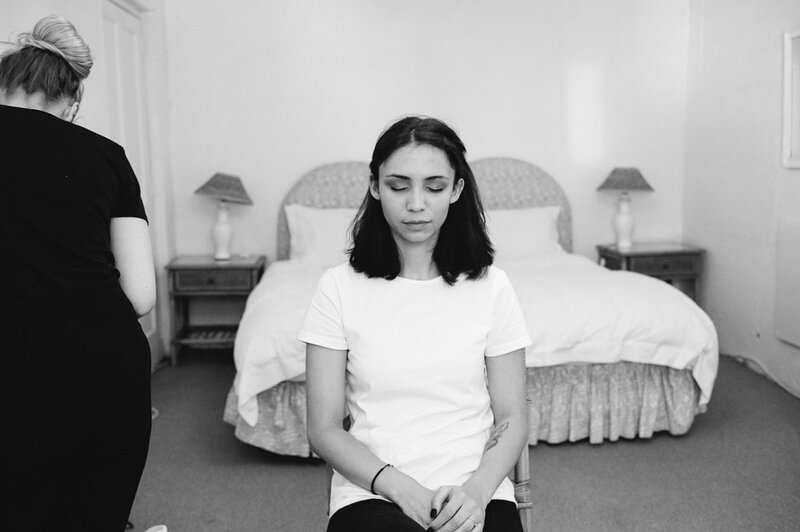 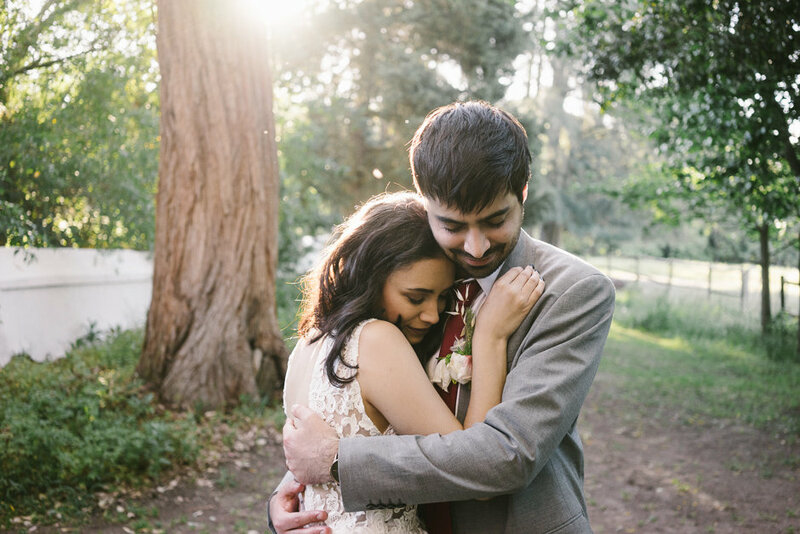 This couple is SO special to me. 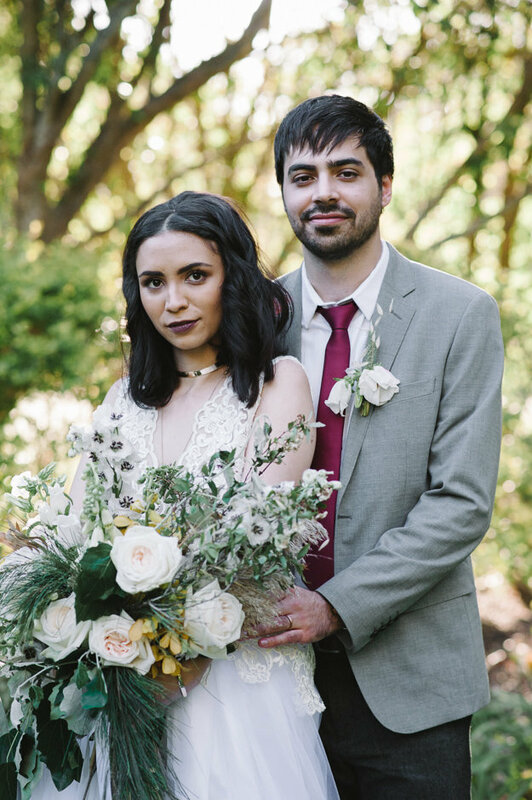 The beautiful Christine and her sweet and gentle Prince Charming. 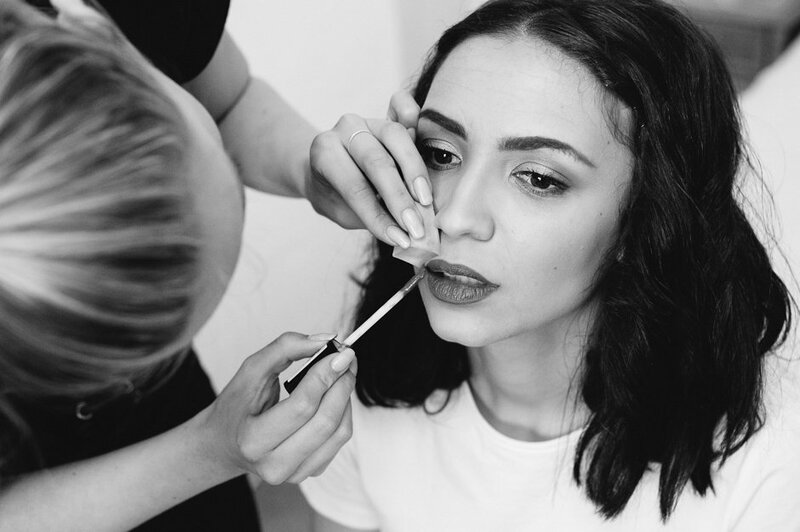 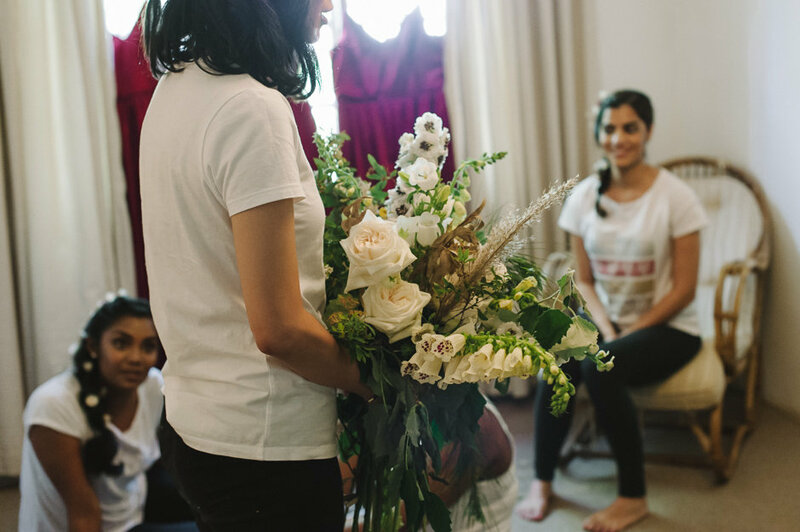 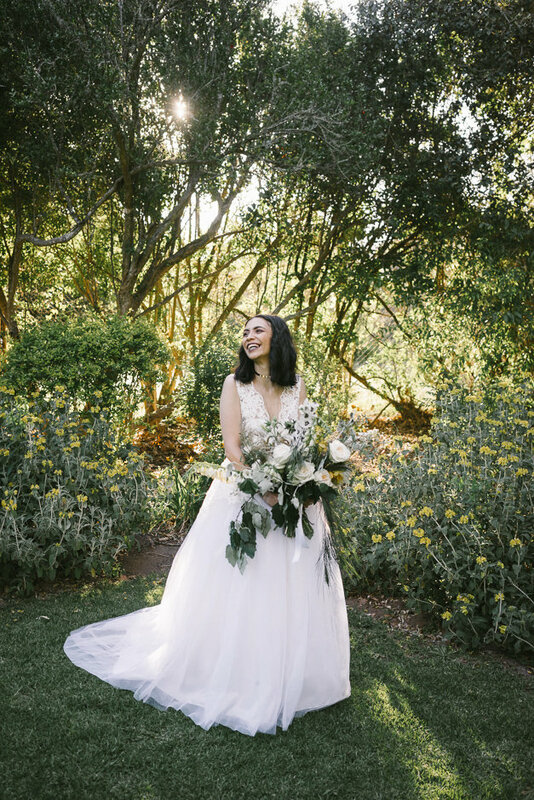 When I saw the photographs I was blown away by this beautiful bride, so much so I struggled to choose which photos to share…. 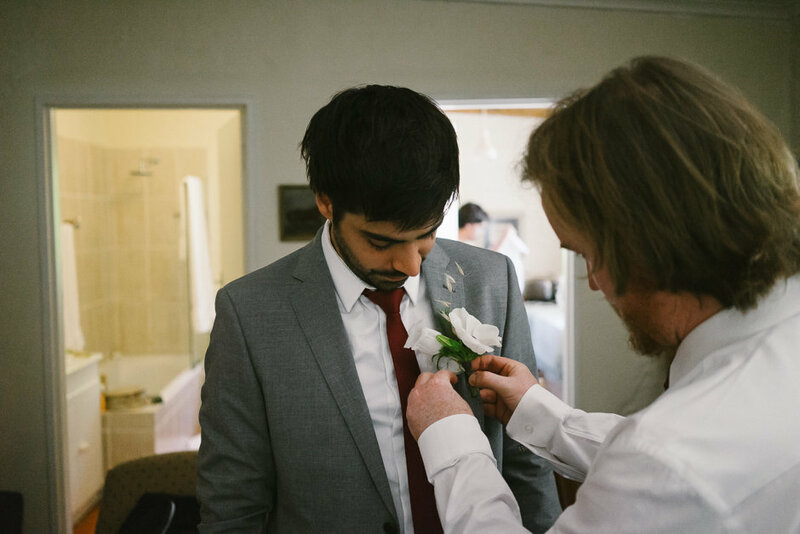 so this is going to be a long one! 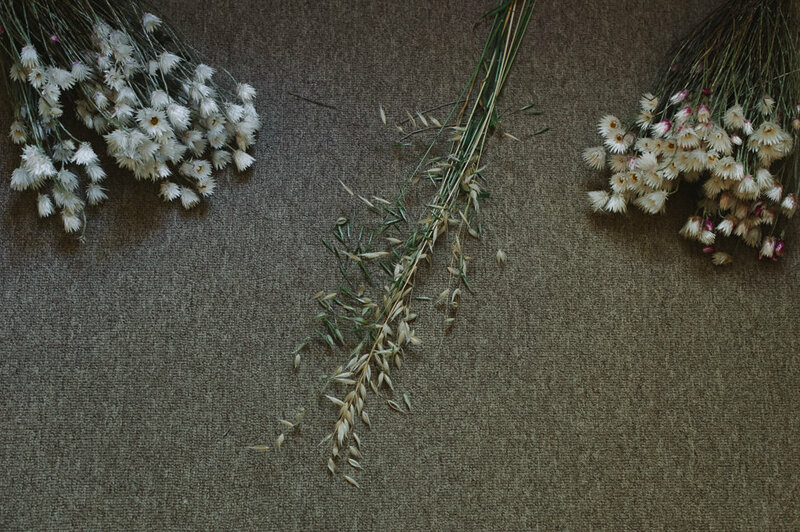 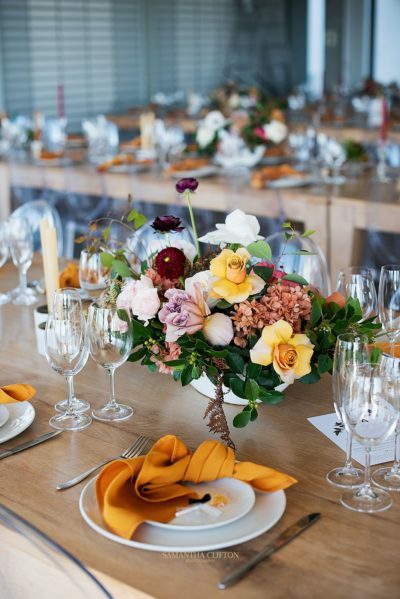 Bouncy flowers and an intimate dinner with good food and good wine is my ultimate LIKE! 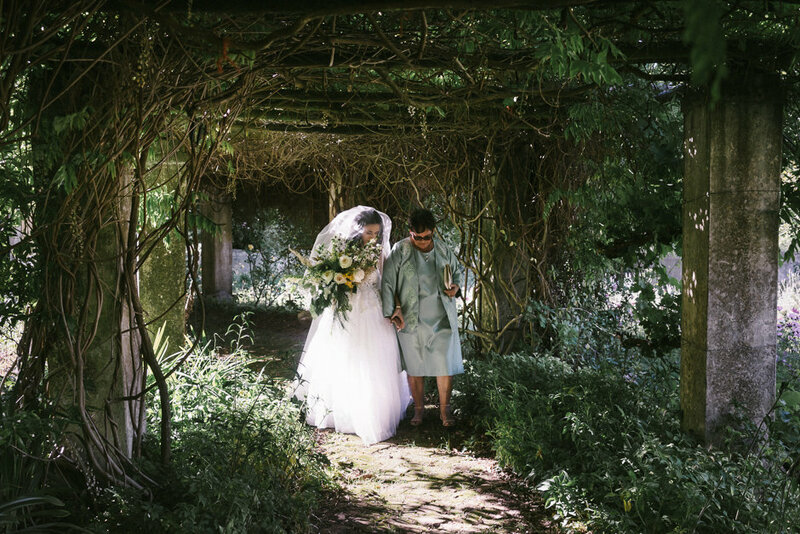 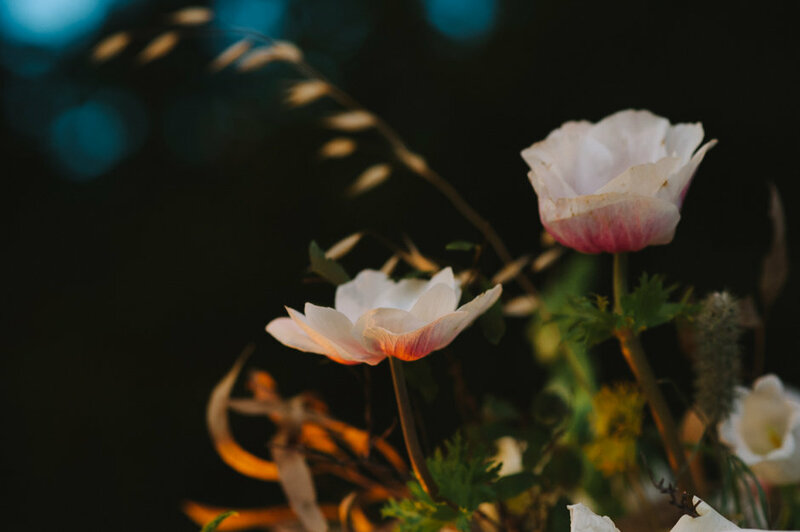 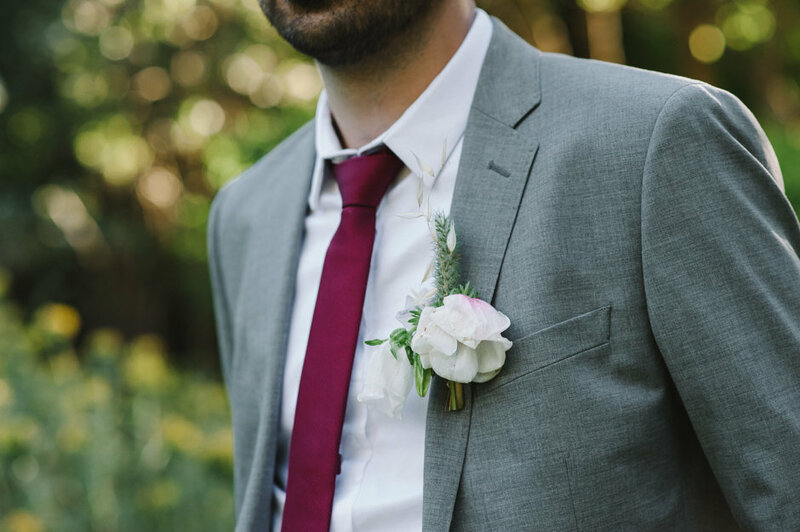 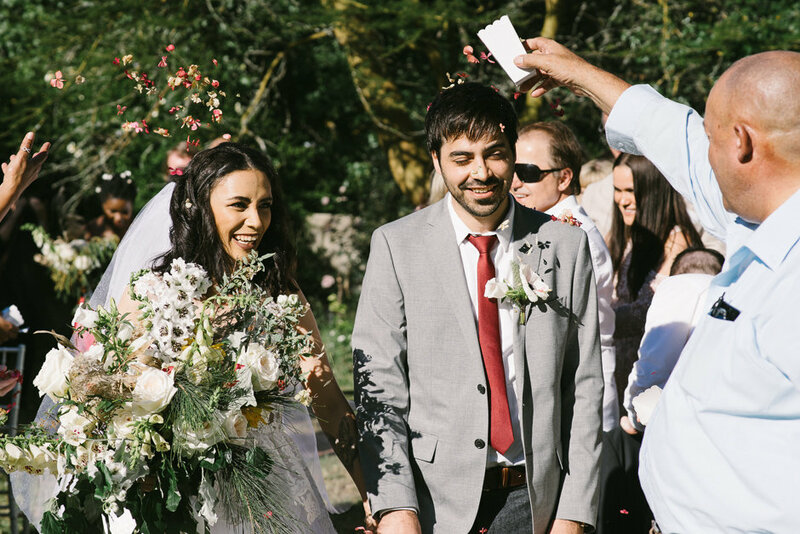 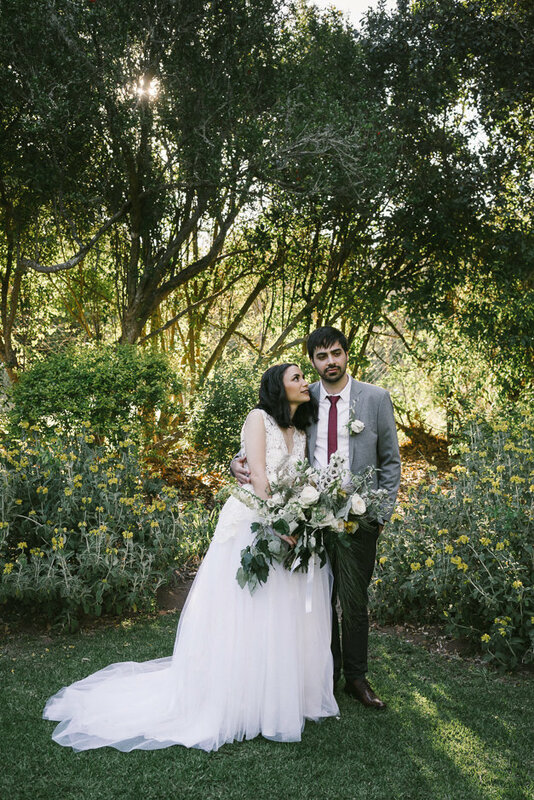 I loved that this couple trusted me with every floral element, I could get creative and had free reign with flower choices within their preferred colour scheme… It was amazing! 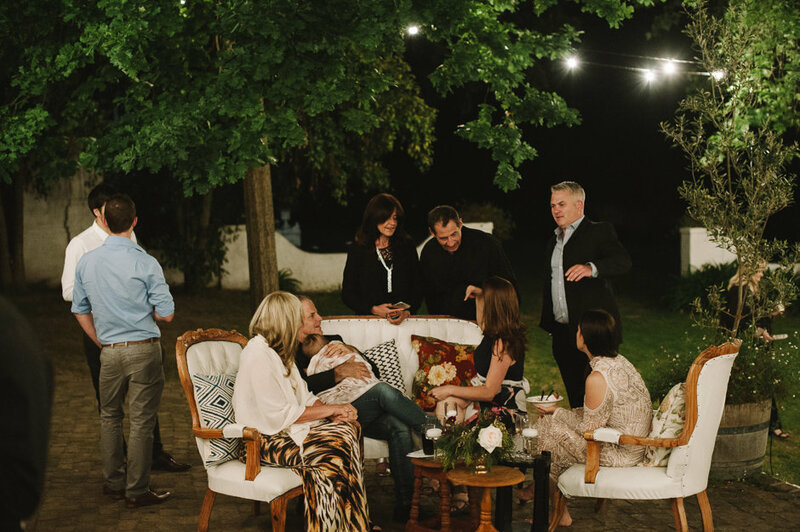 The DJ came in the form of a Jukebox – how cool is that! 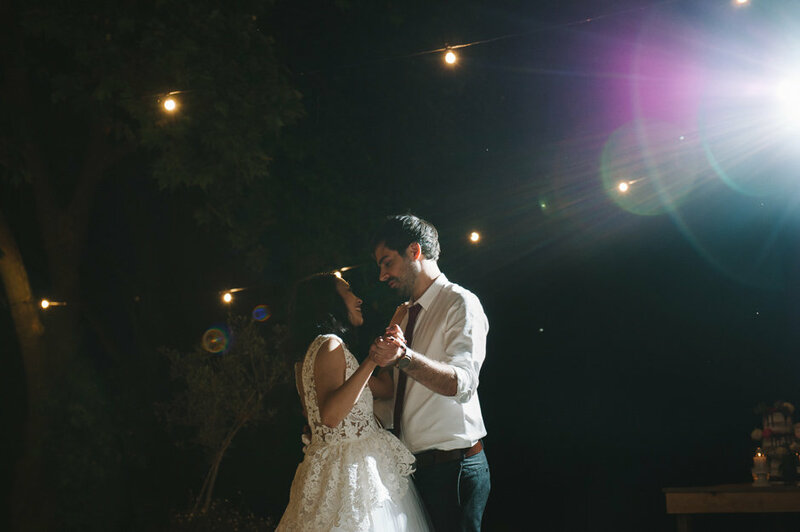 People danced the night away by choosing their favourite songs, making memorable dance floor moves! 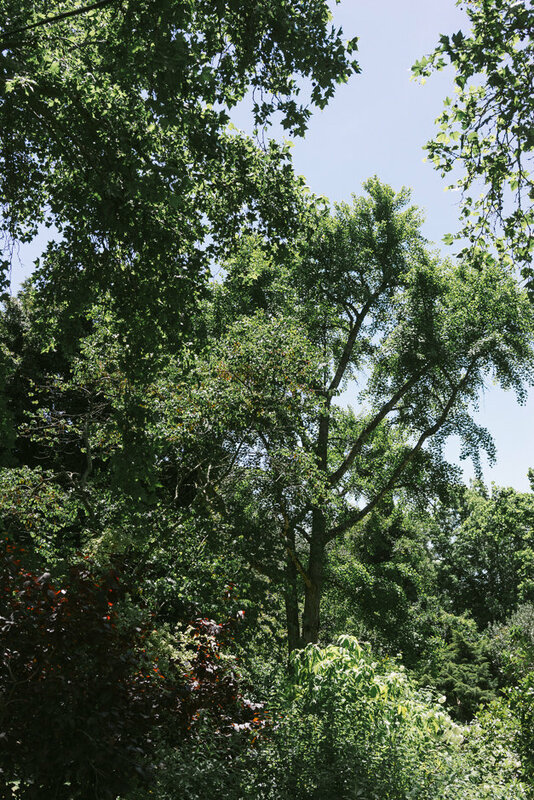 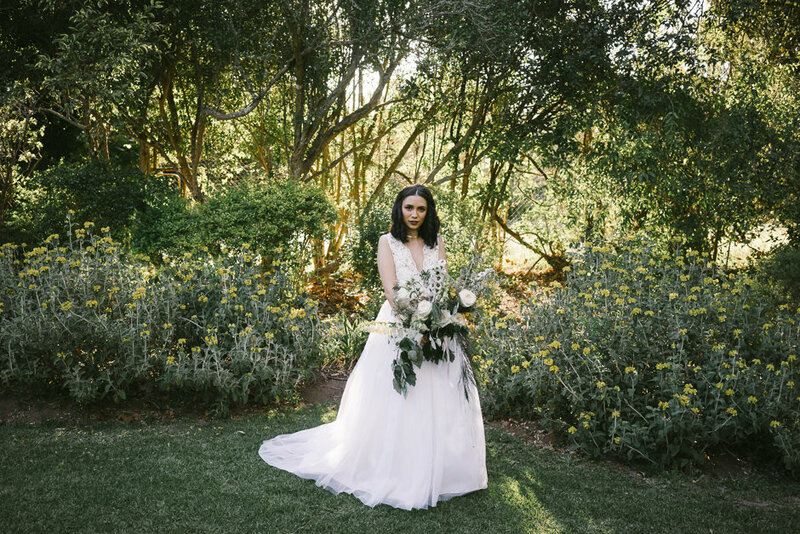 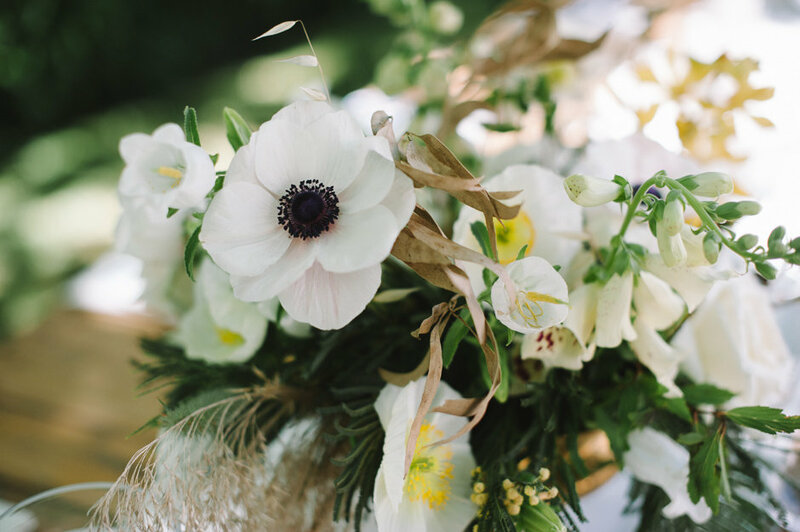 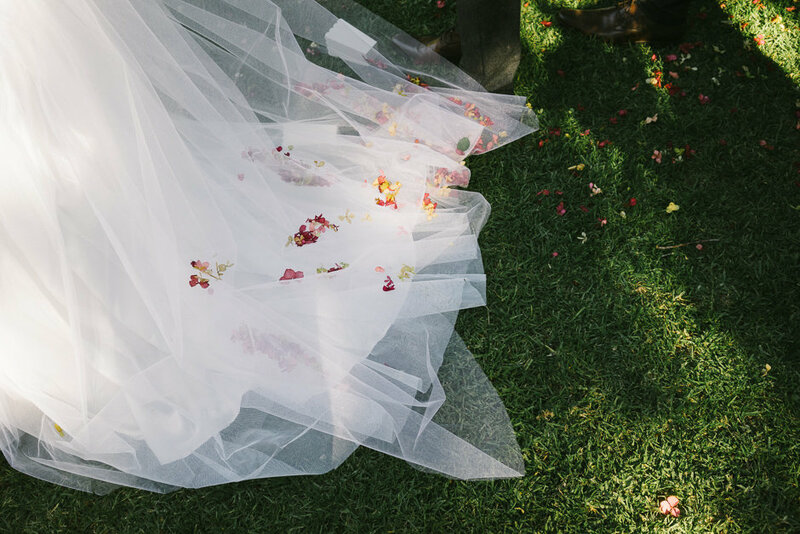 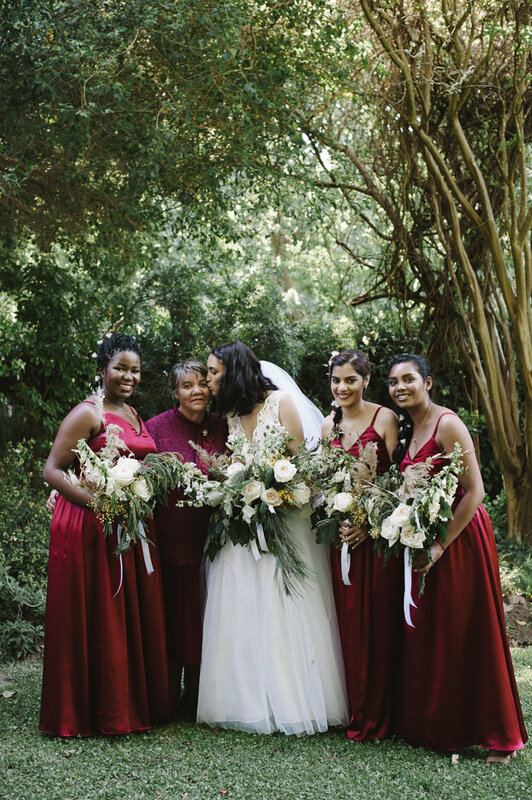 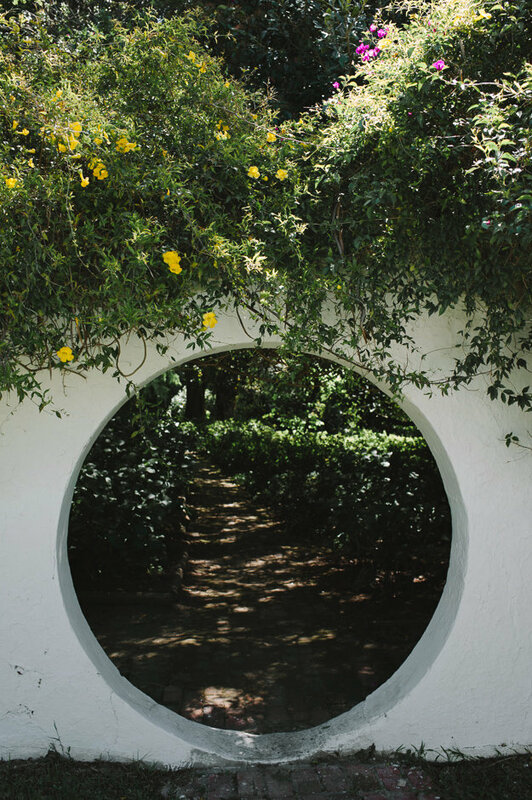 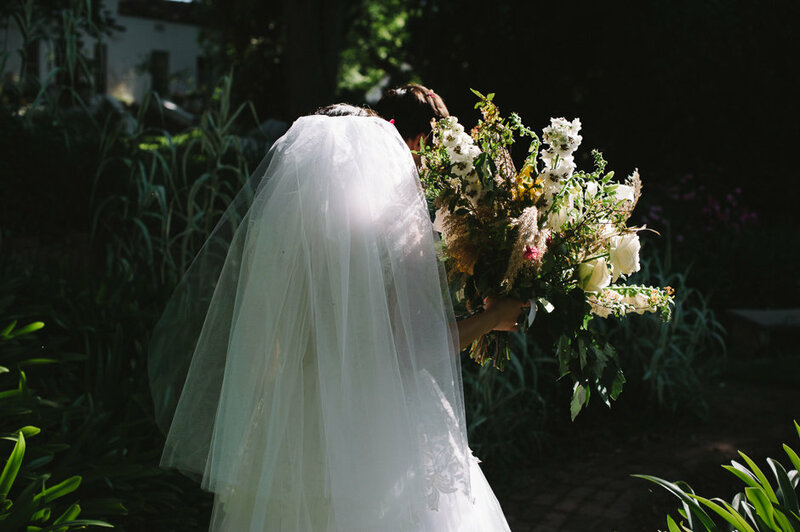 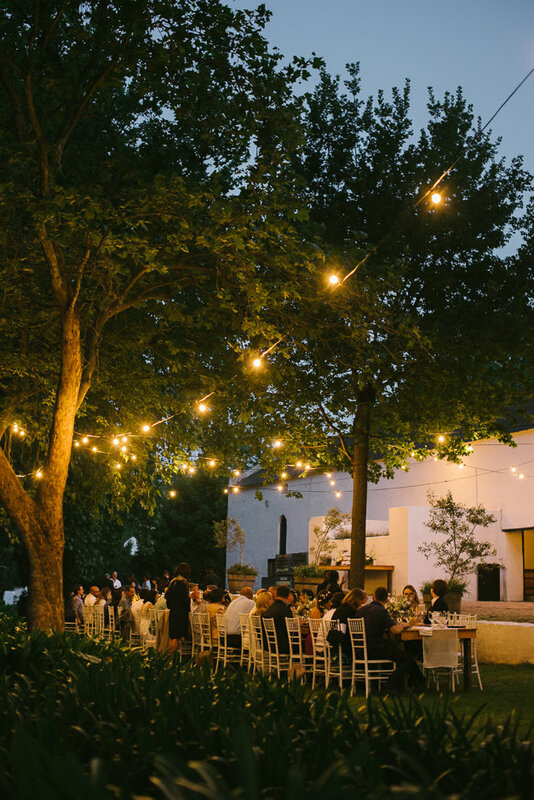 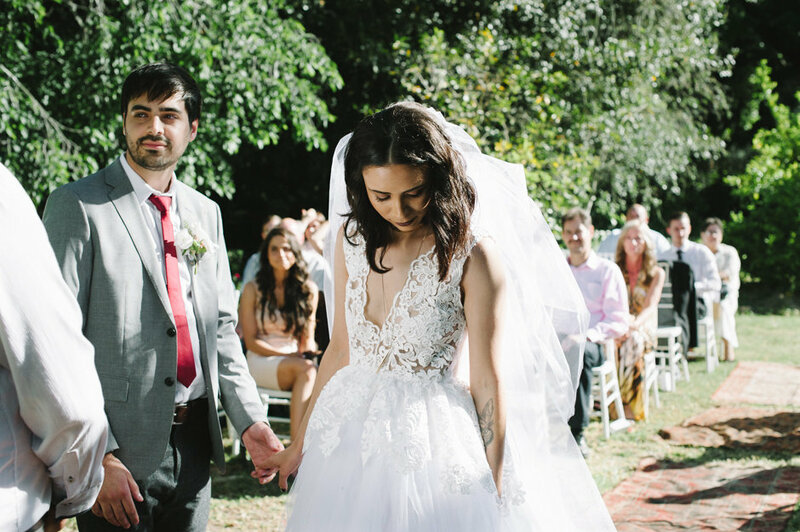 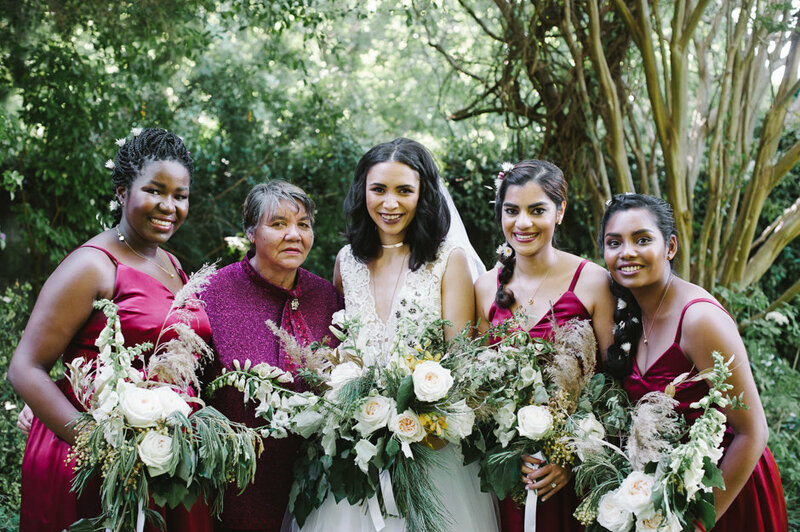 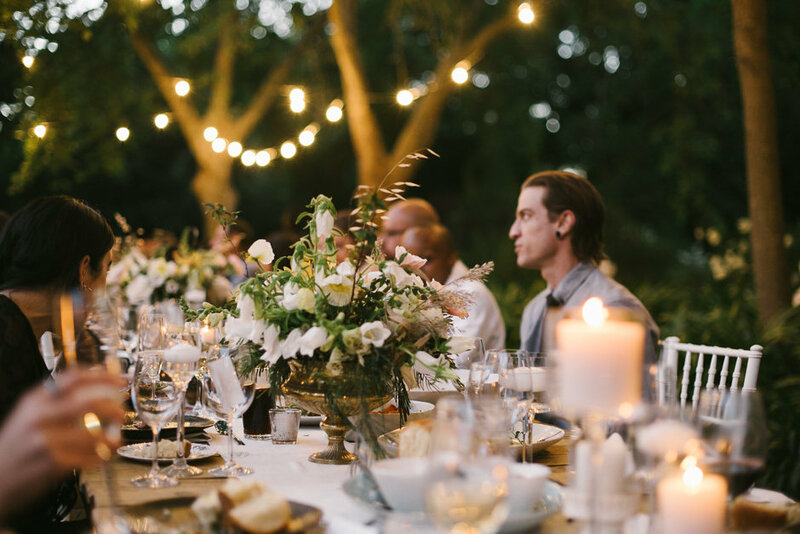 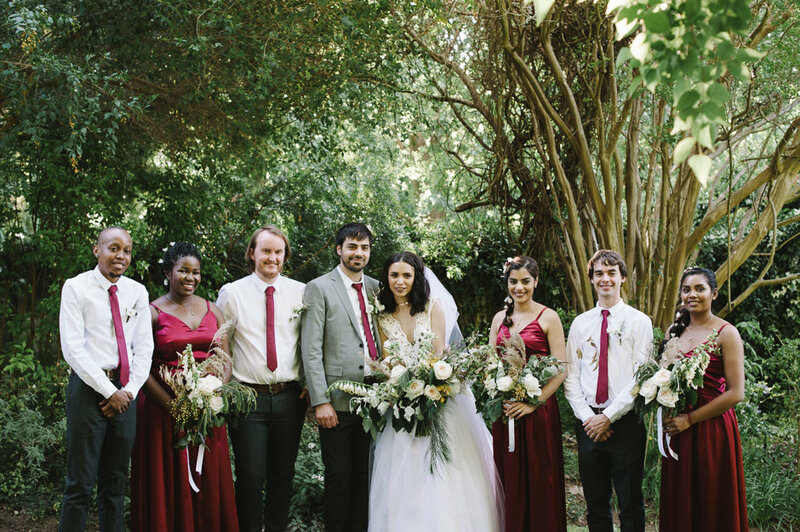 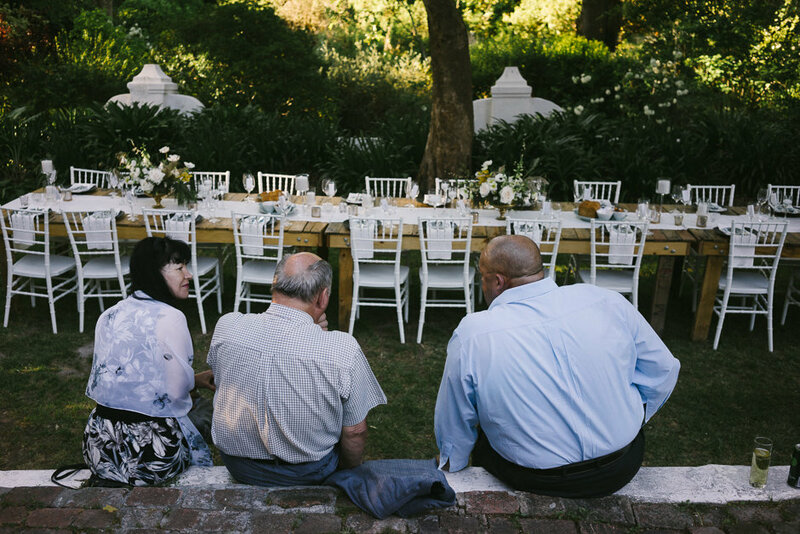 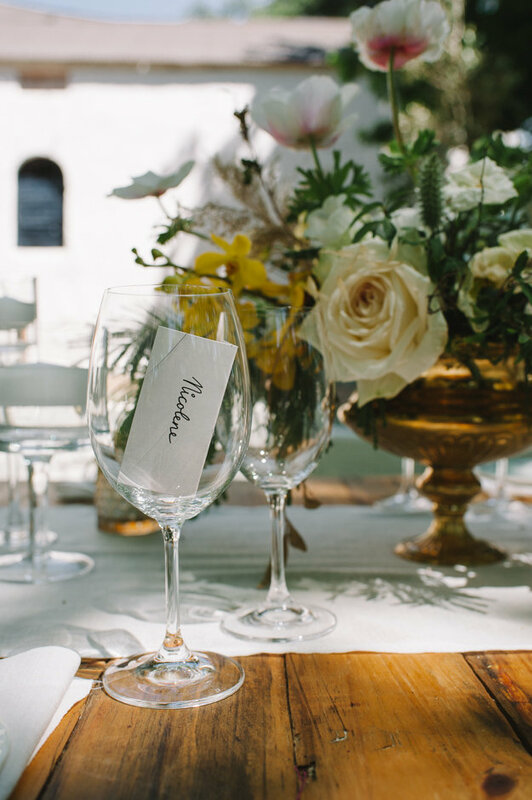 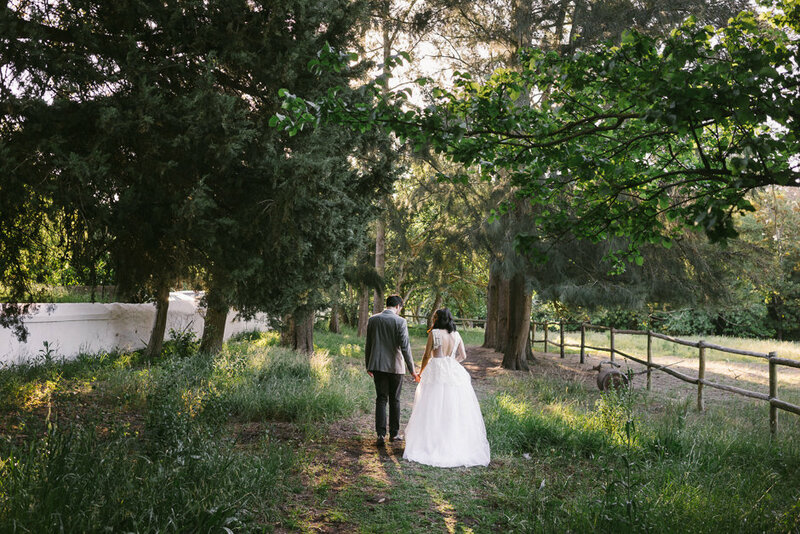 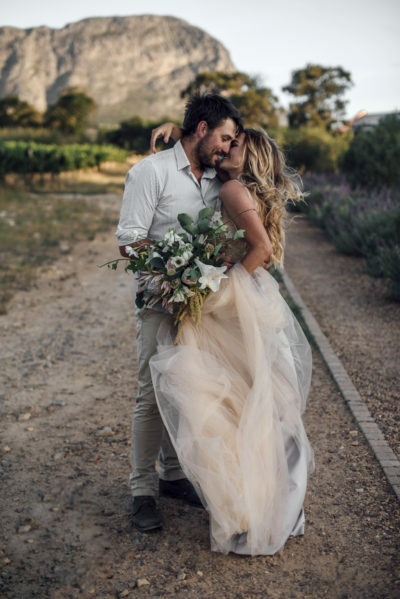 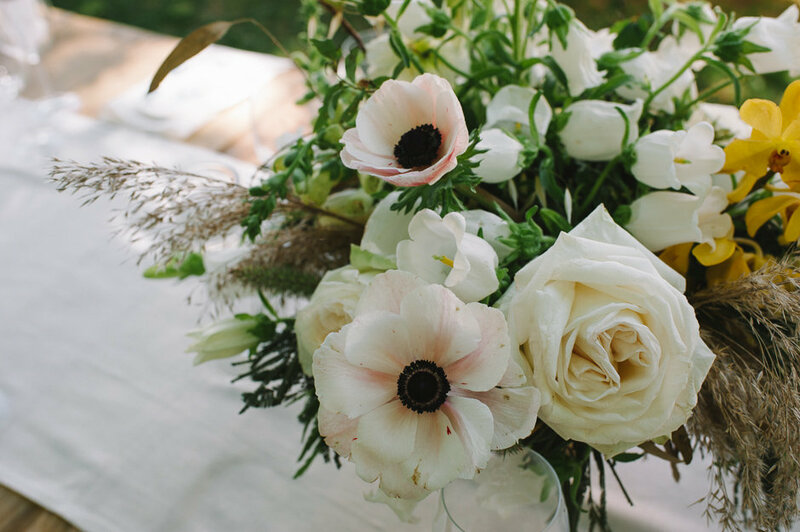 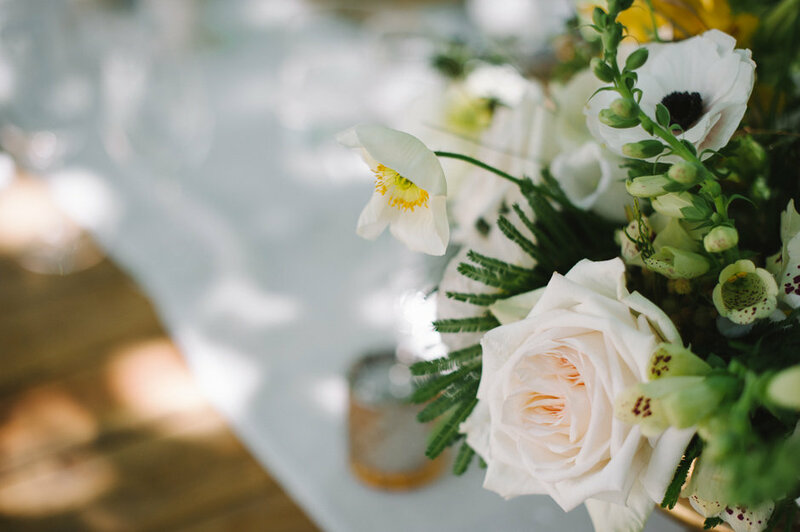 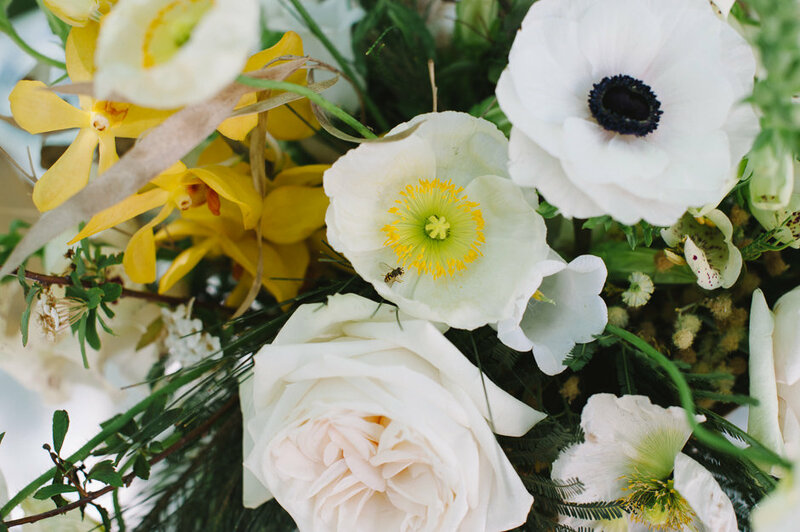 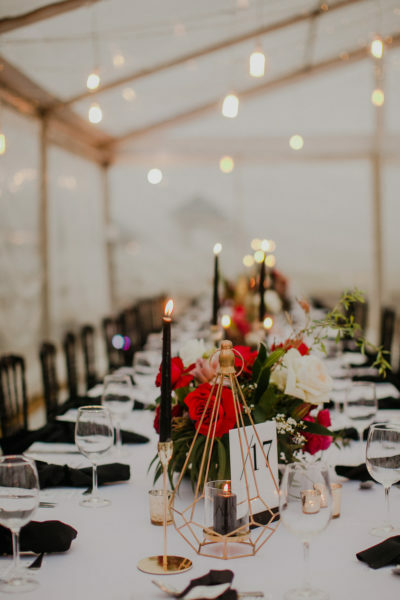 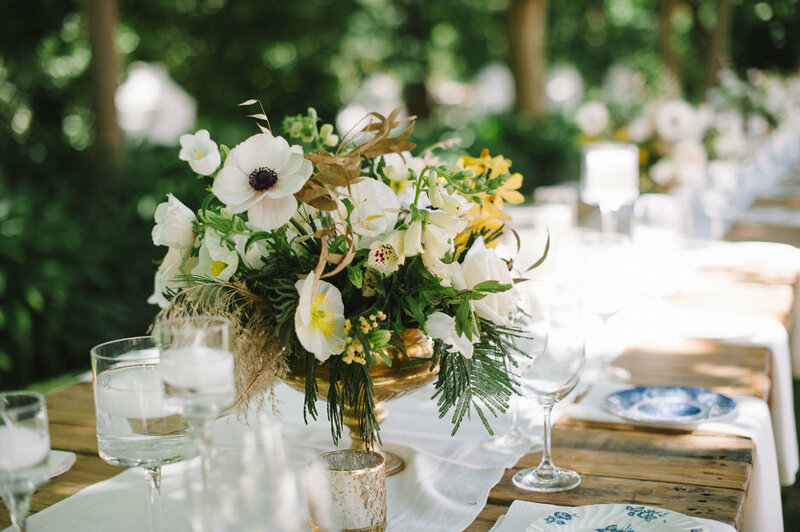 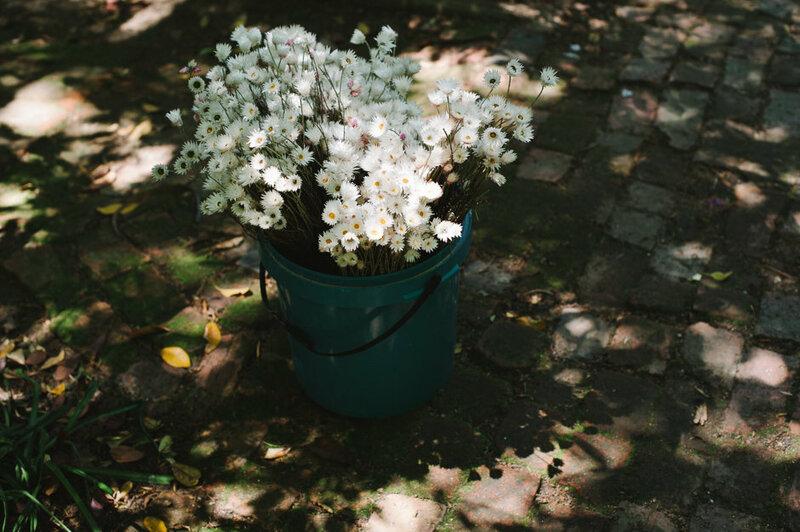 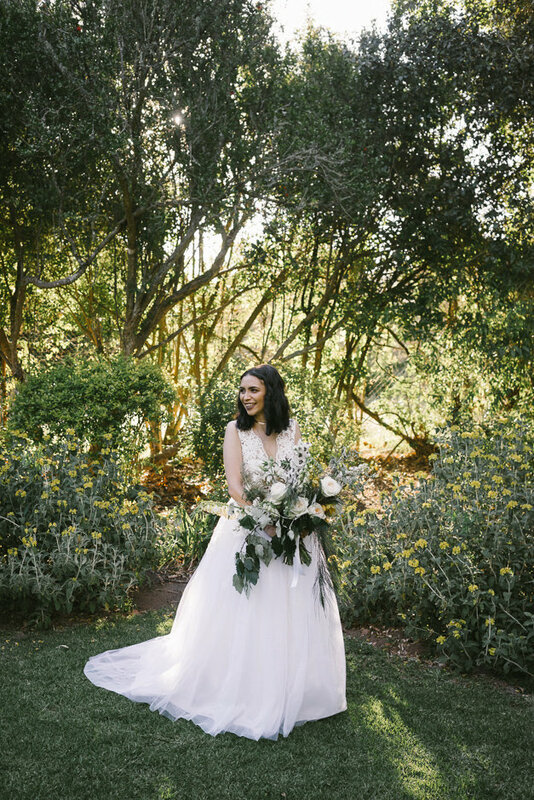 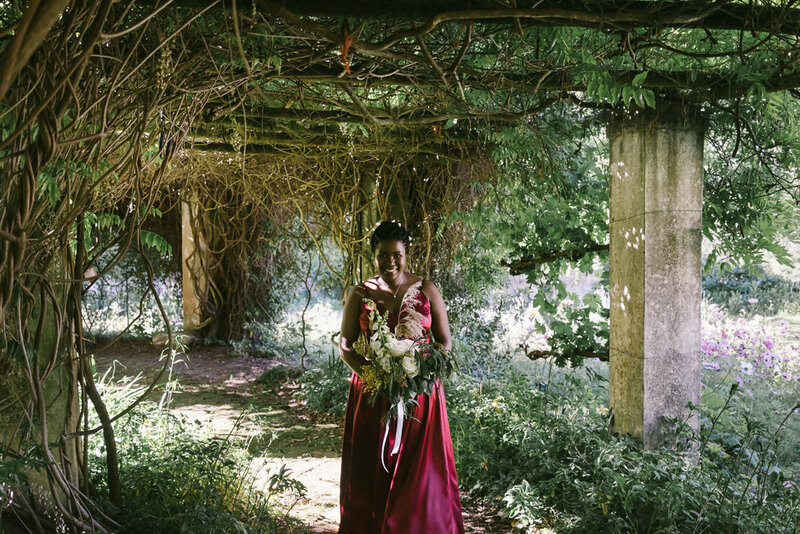 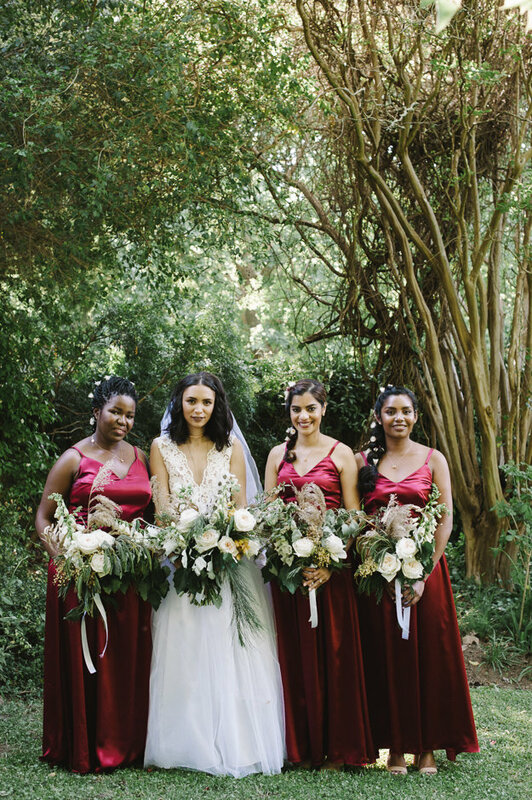 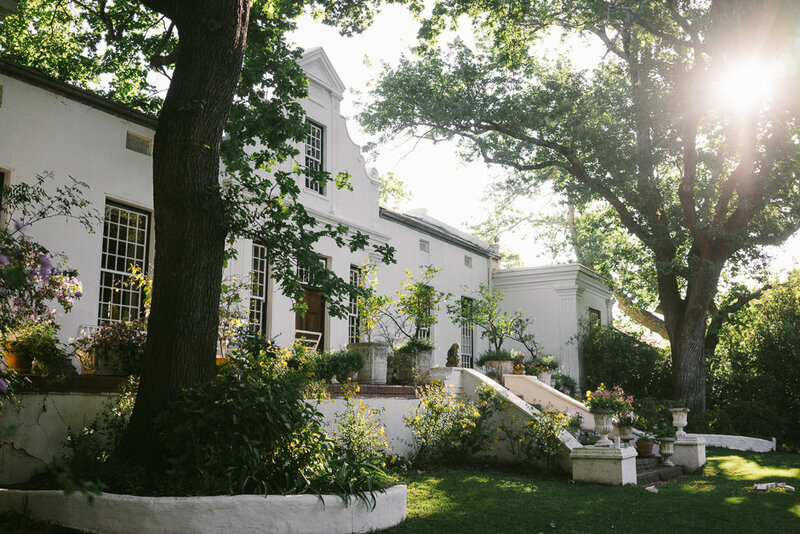 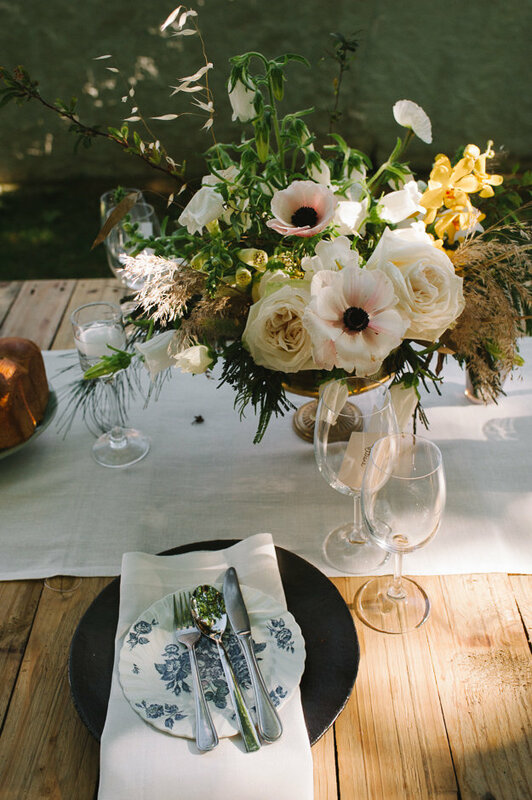 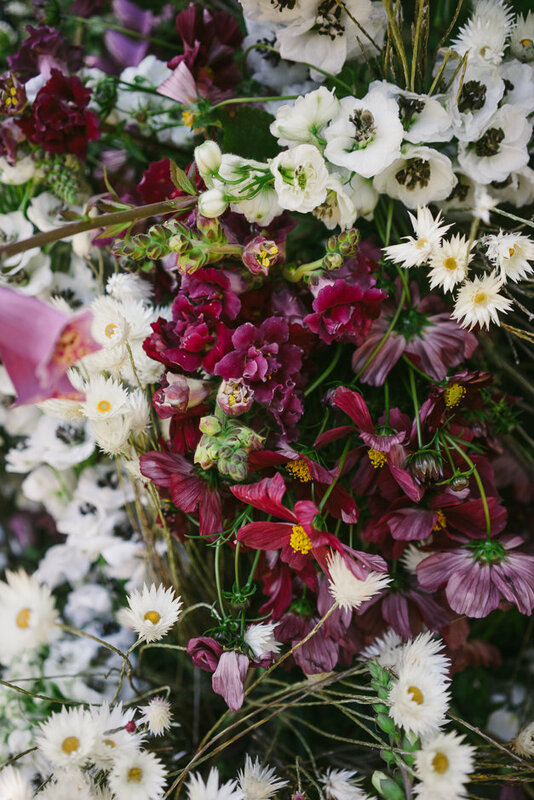 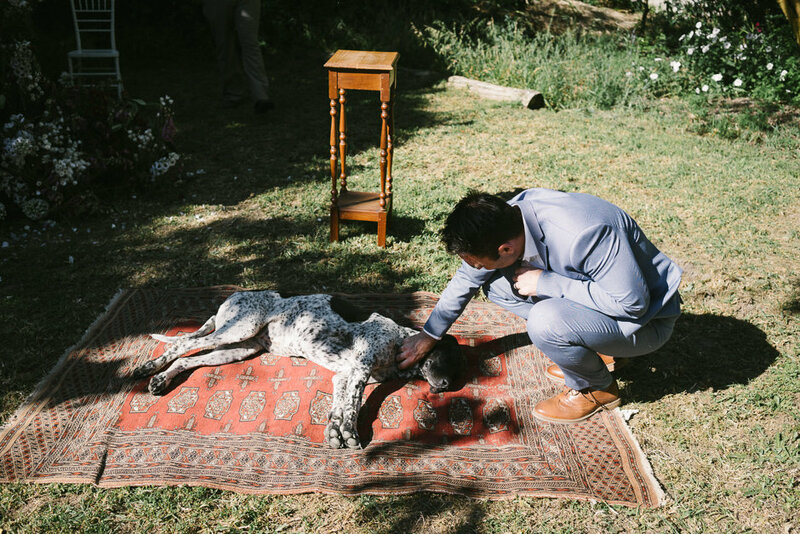 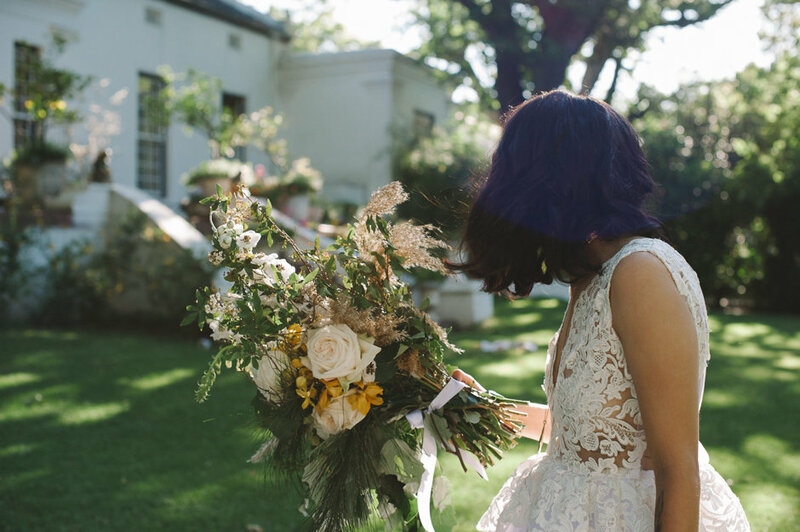 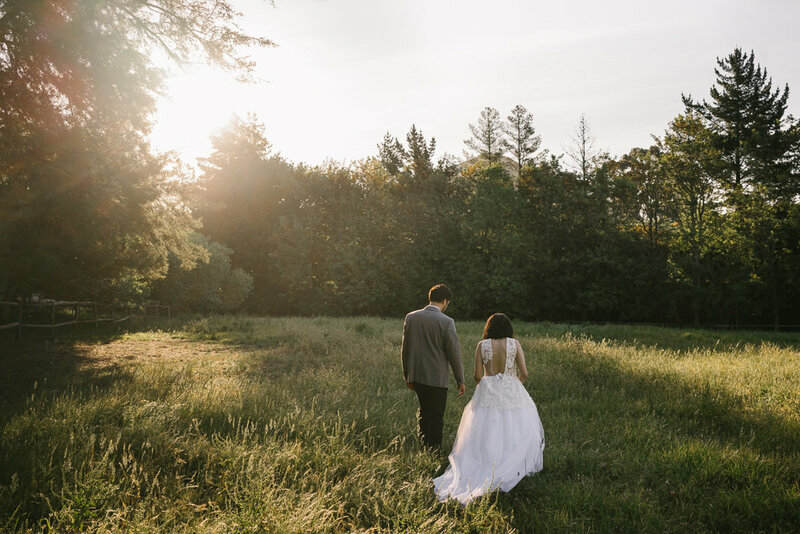 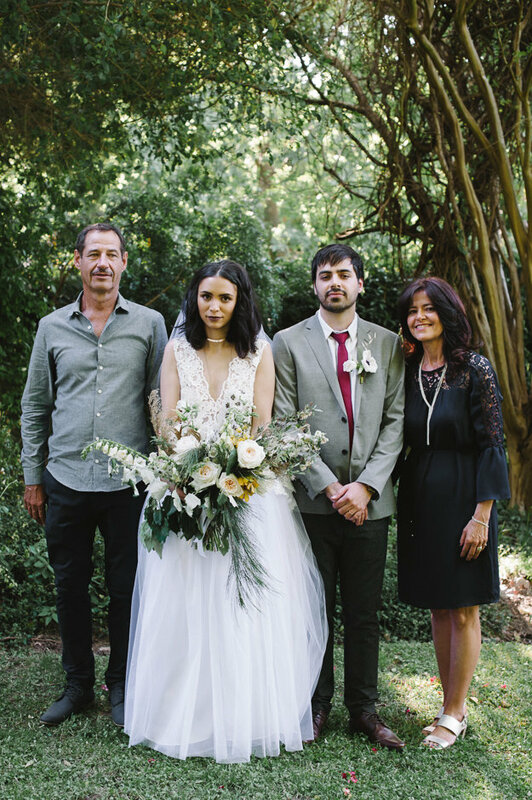 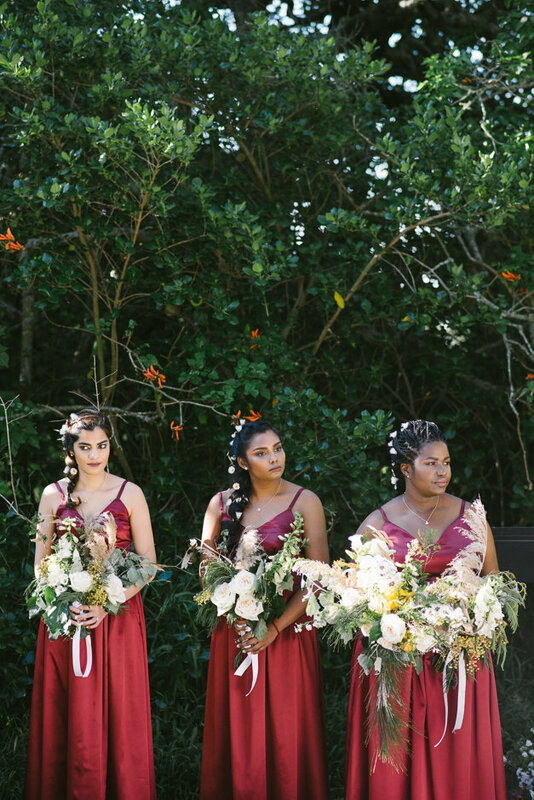 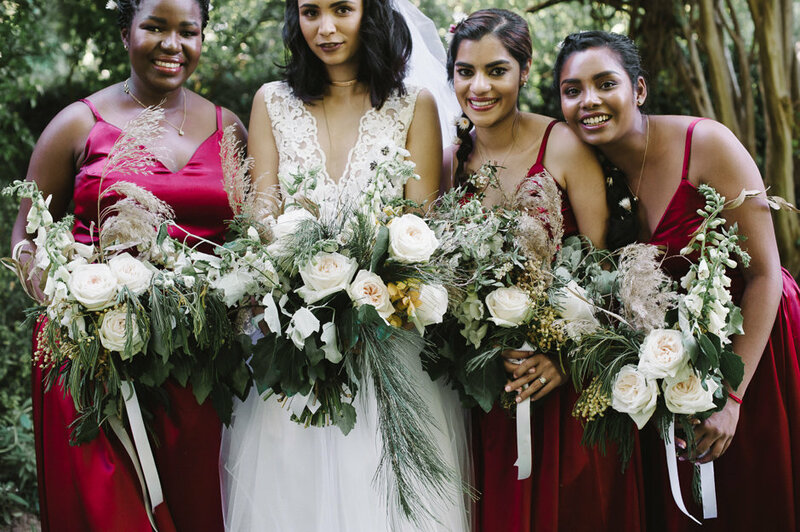 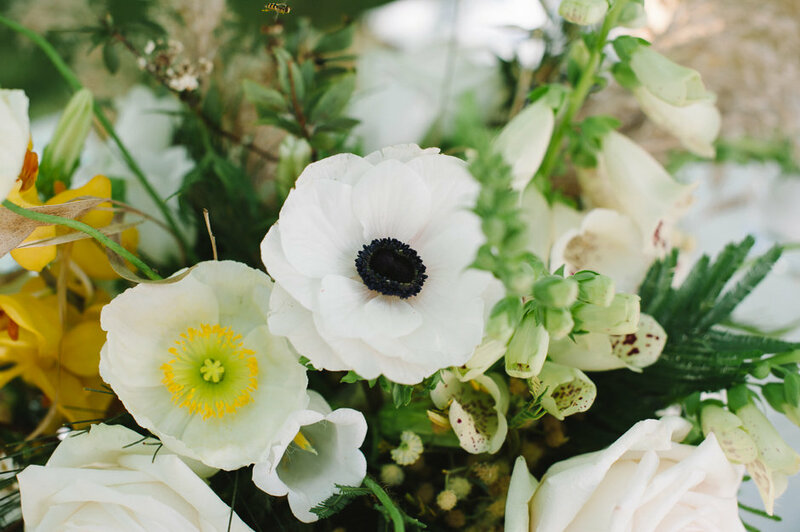 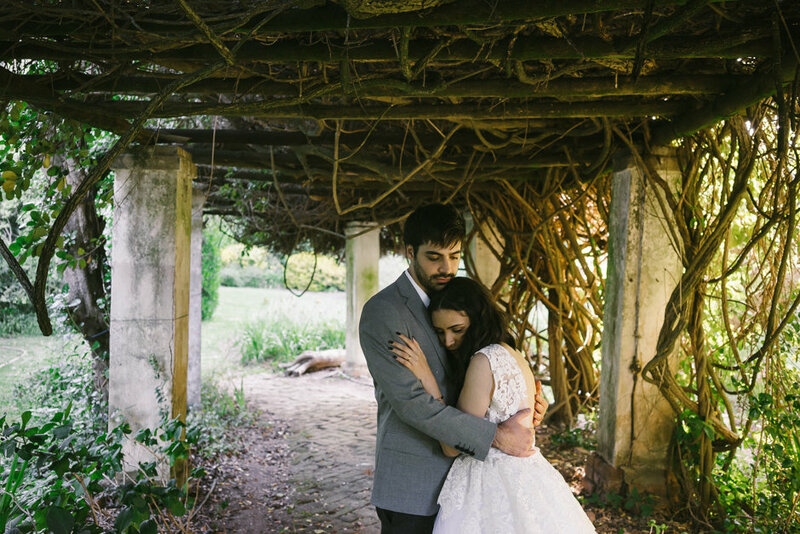 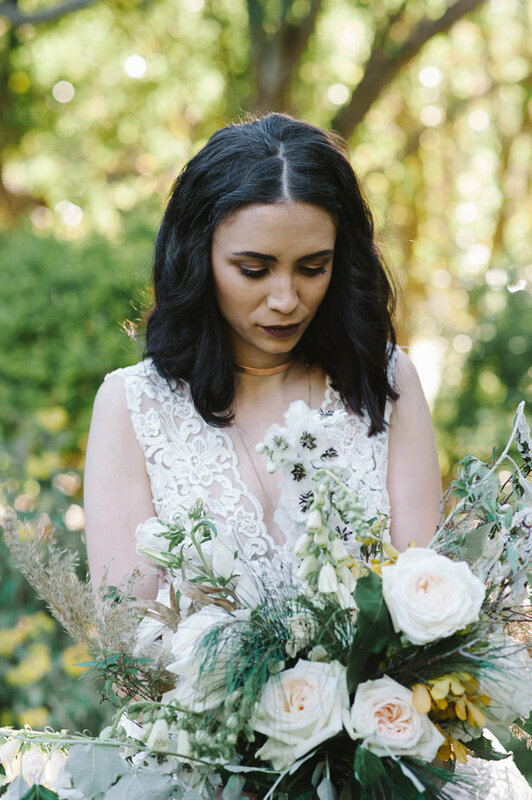 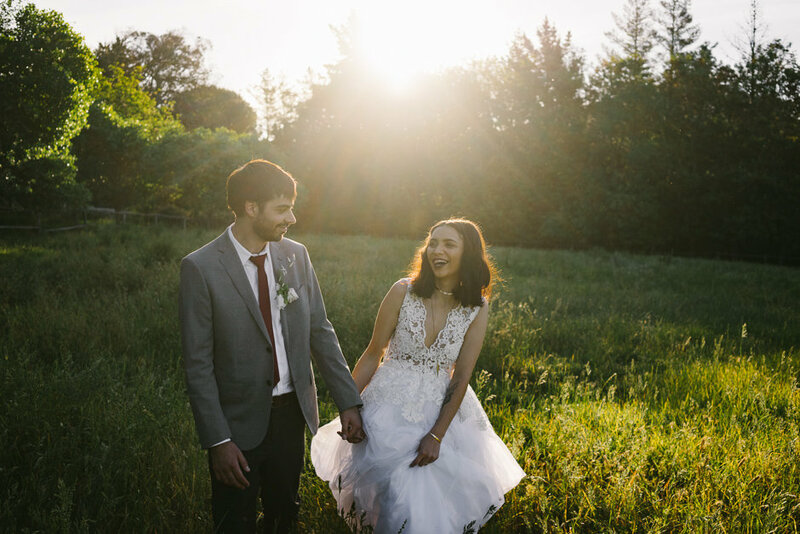 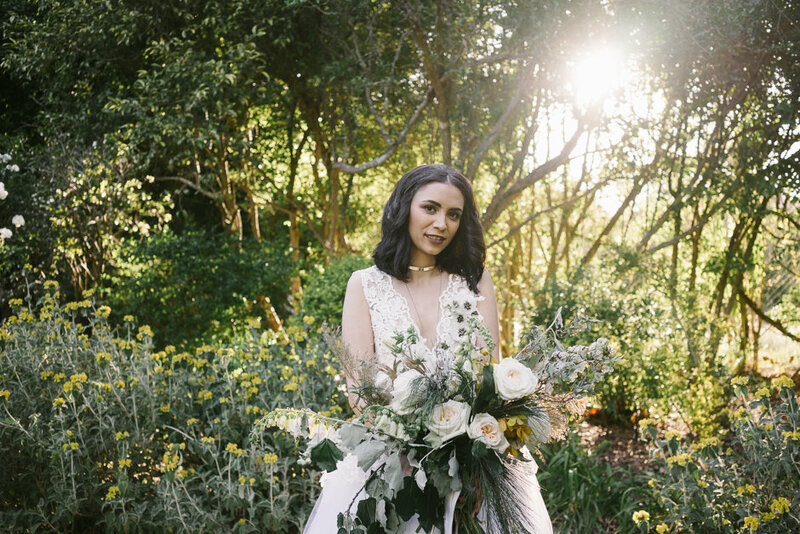 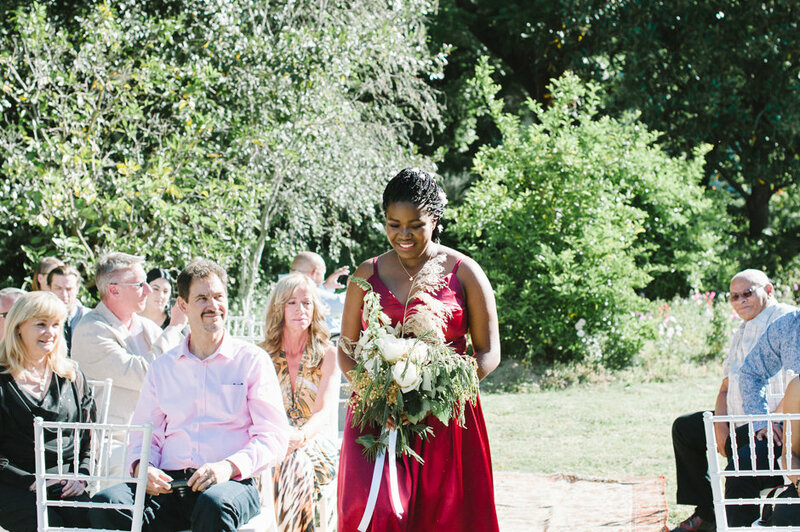 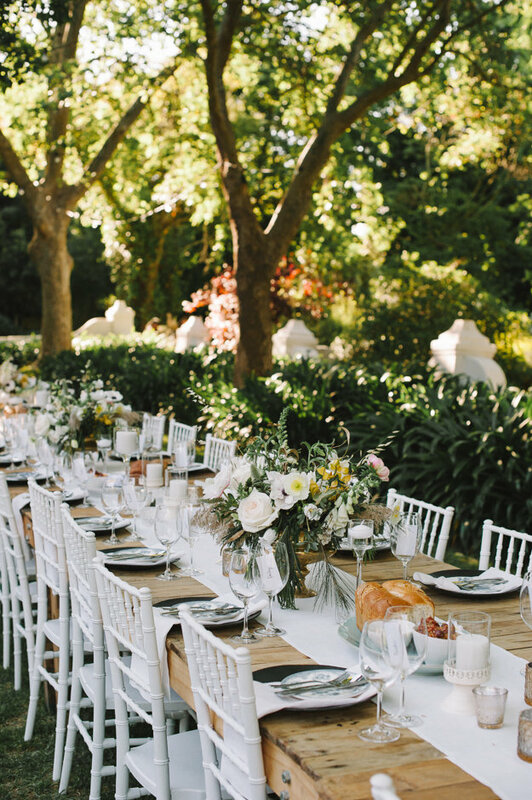 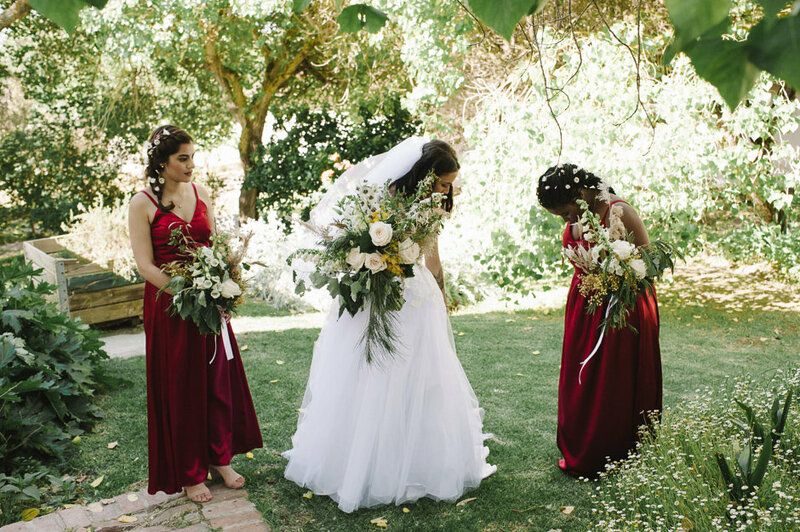 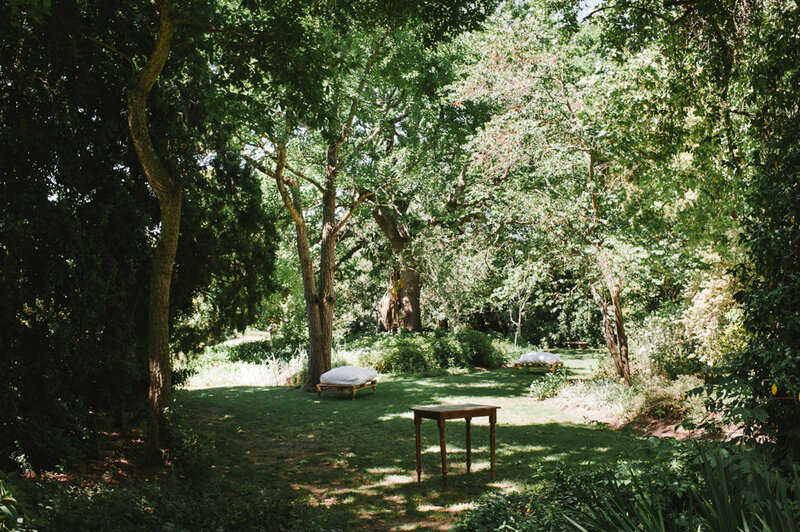 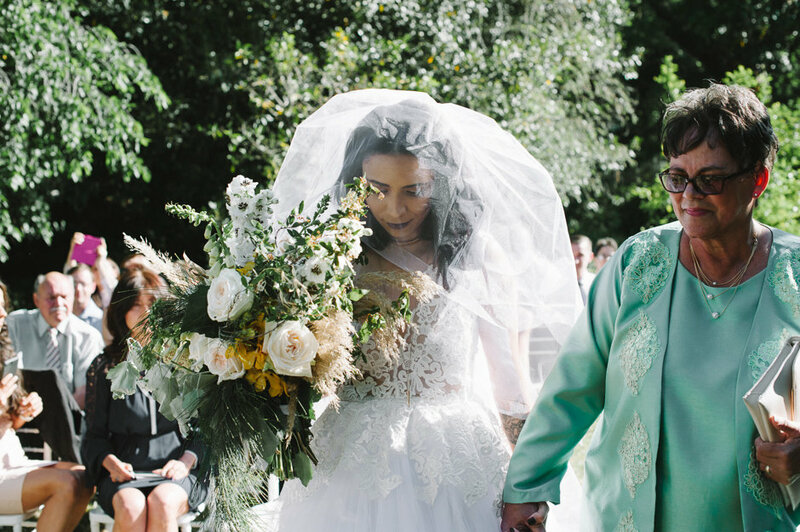 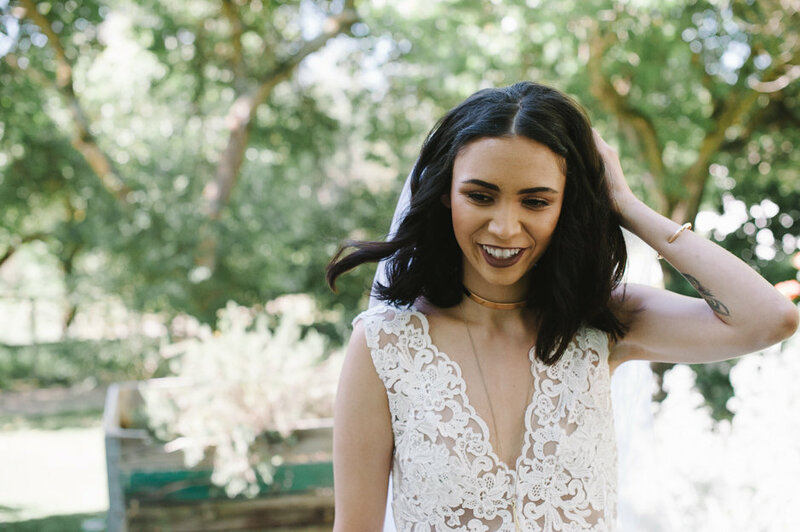 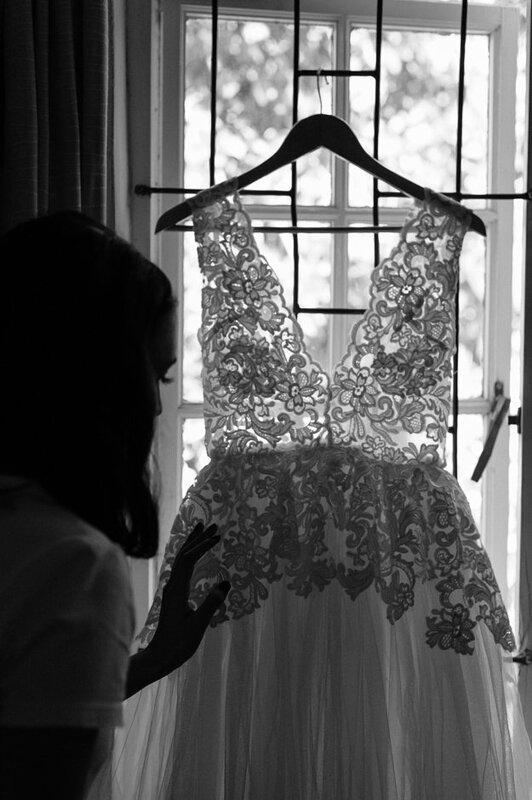 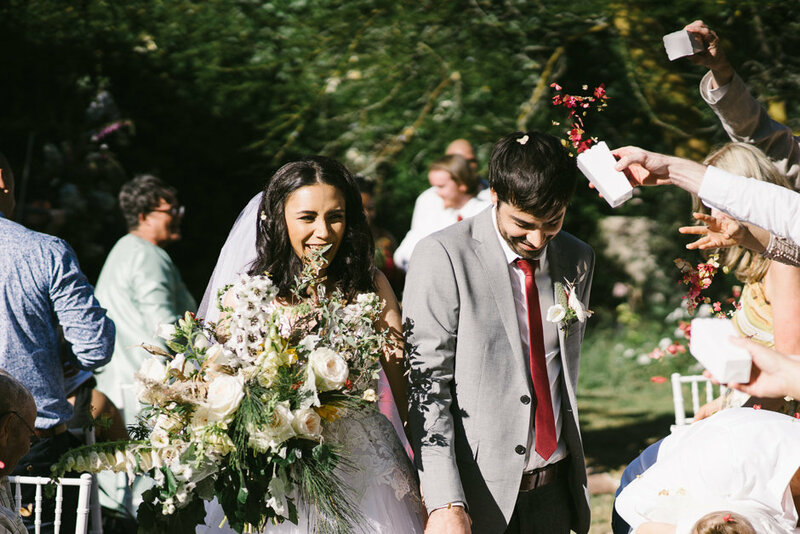 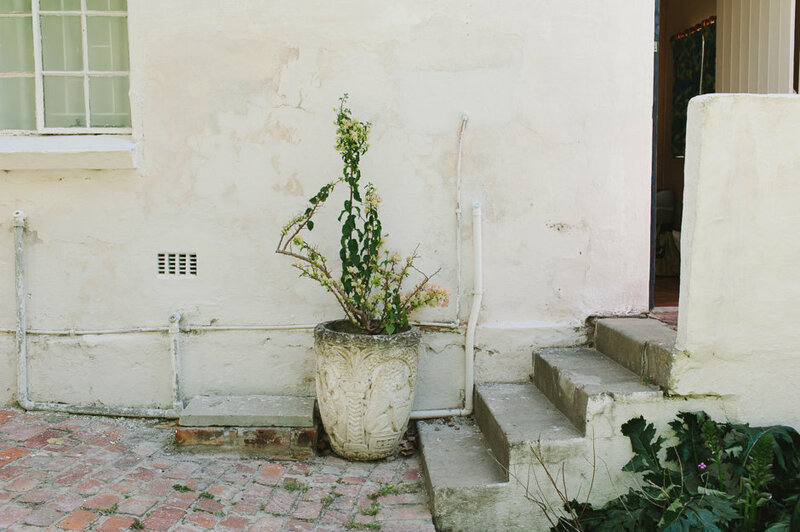 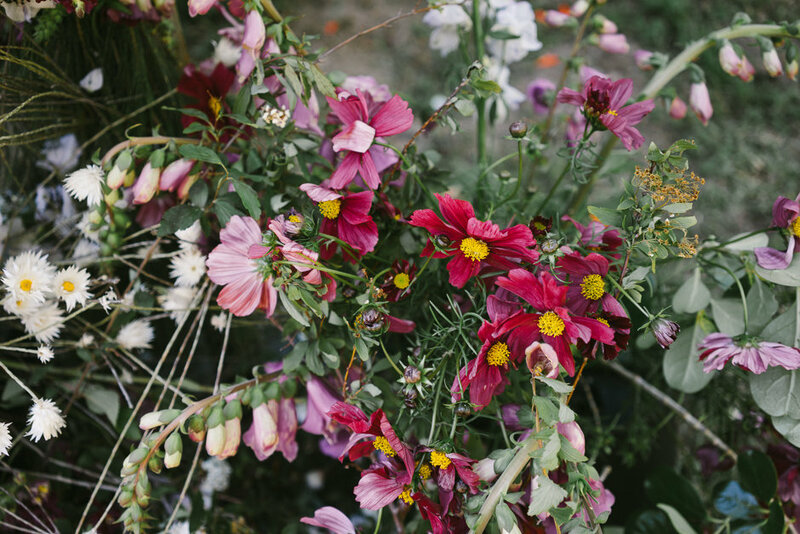 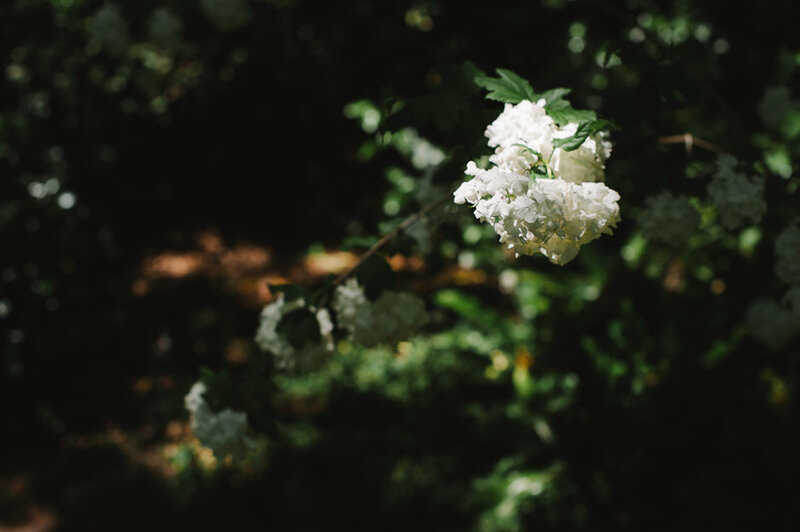 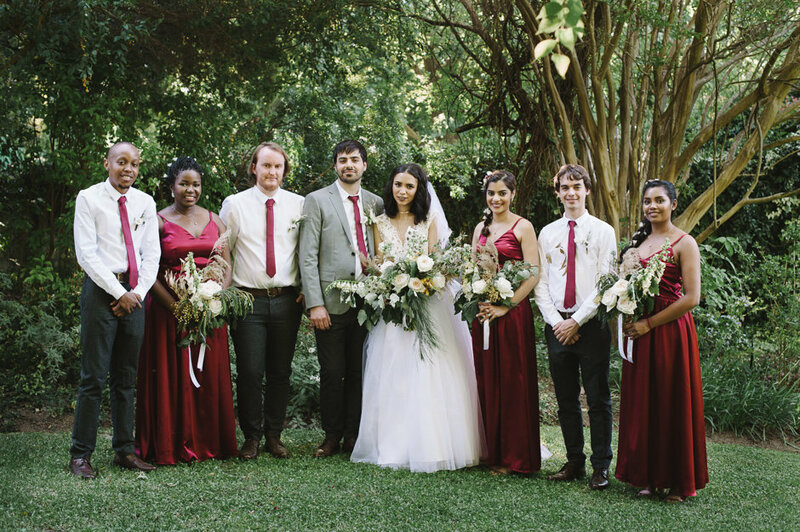 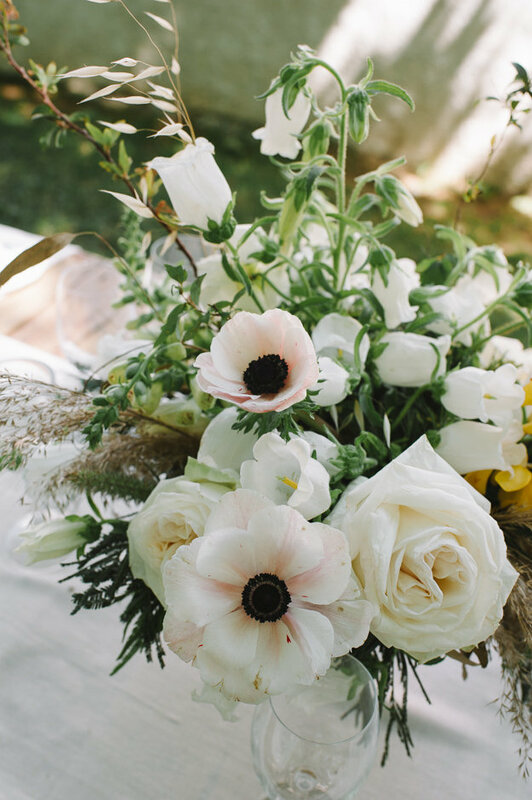 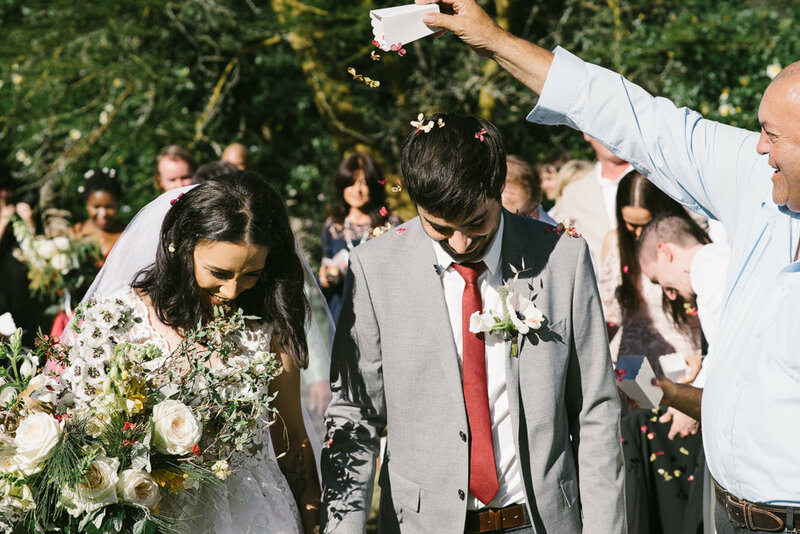 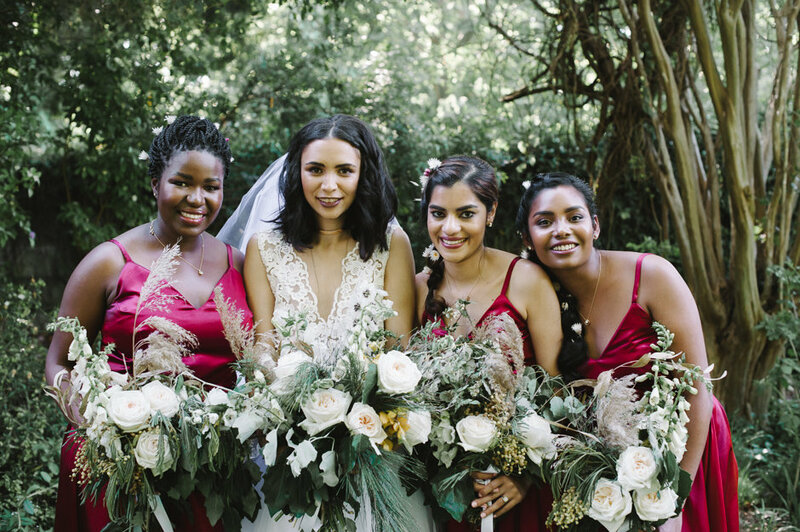 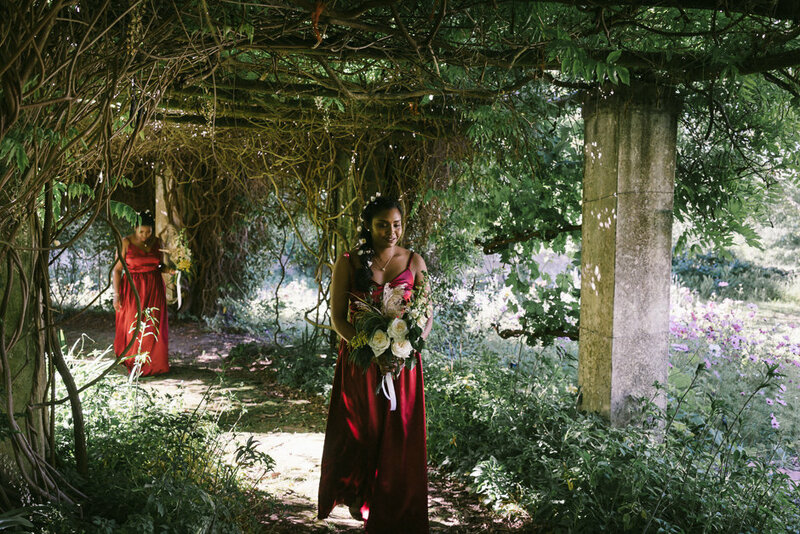 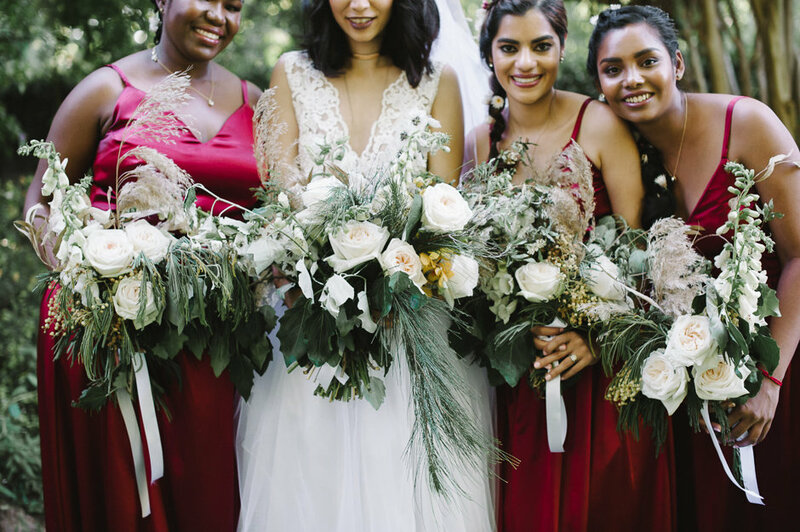 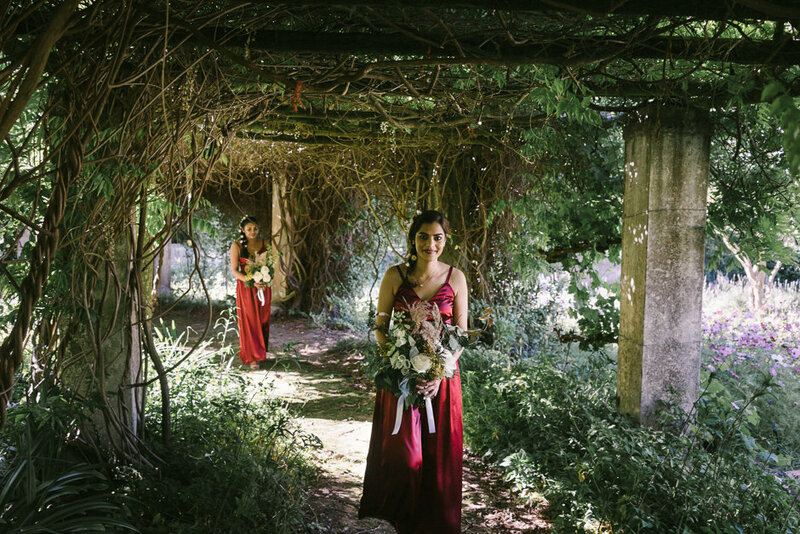 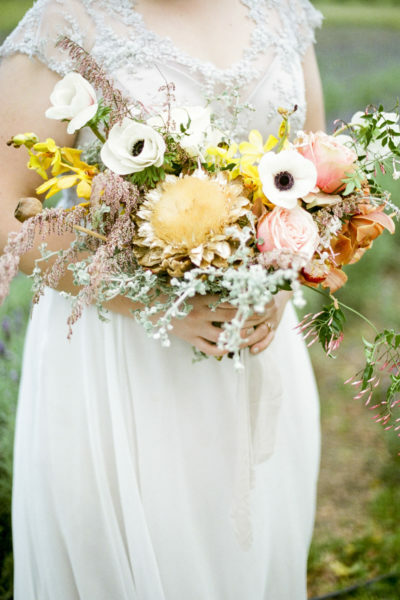 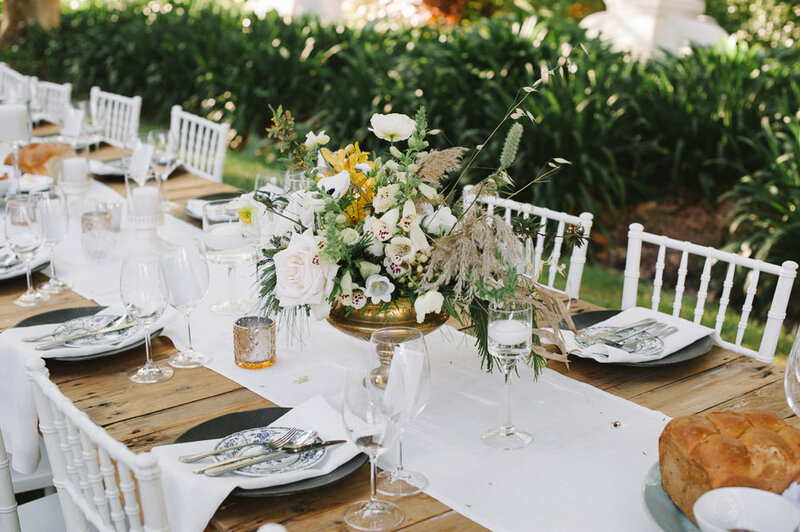 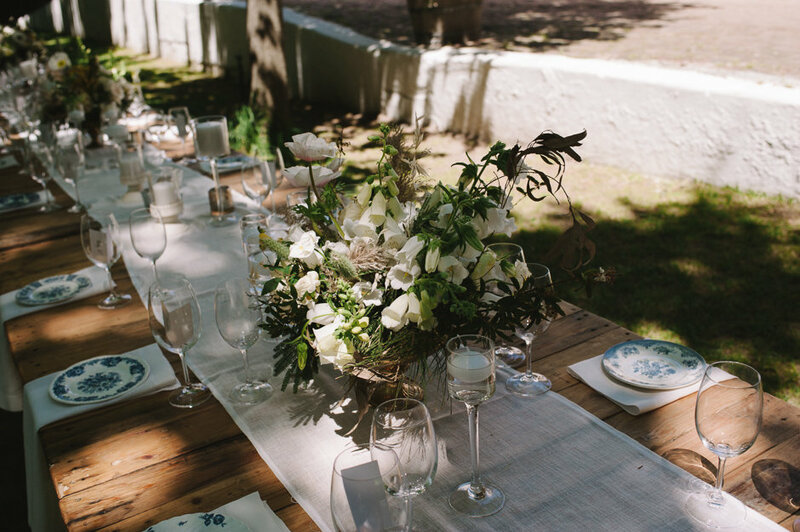 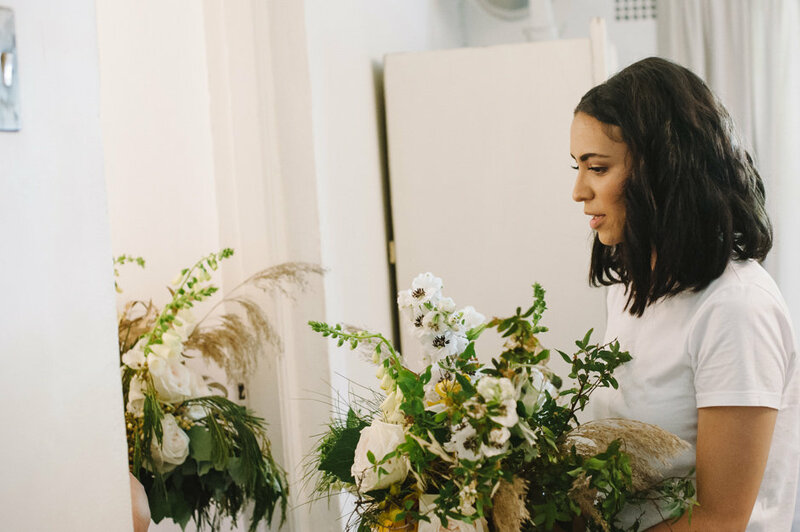 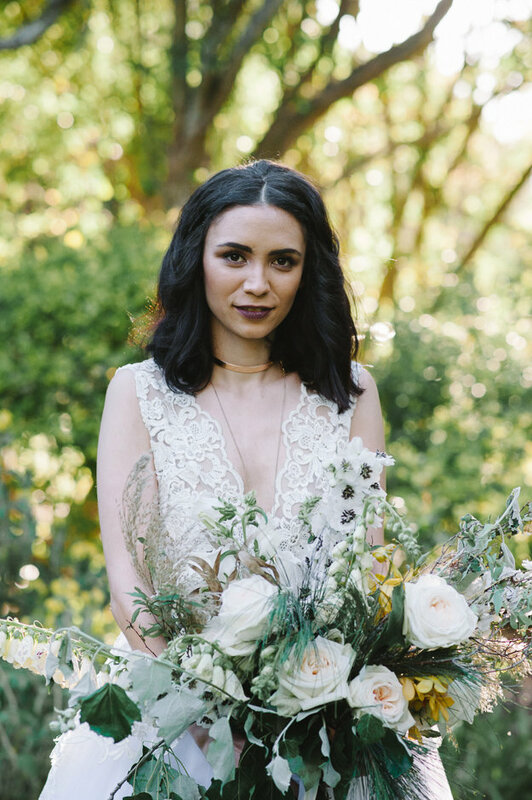 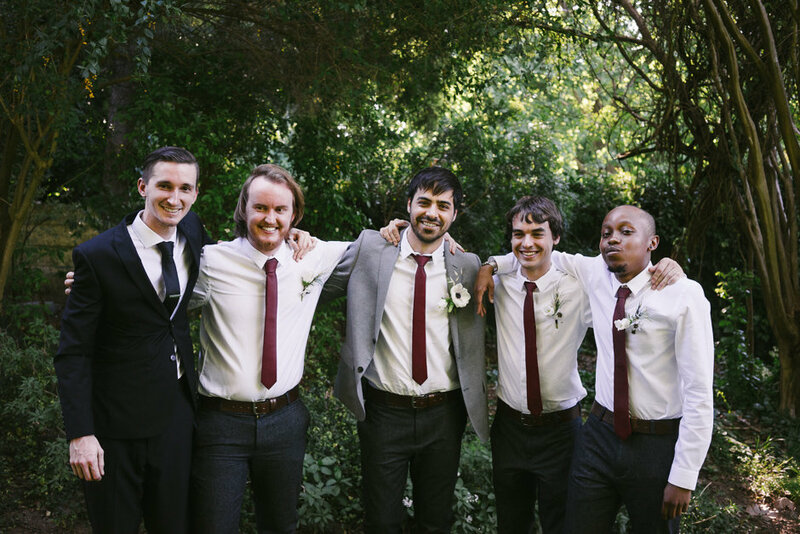 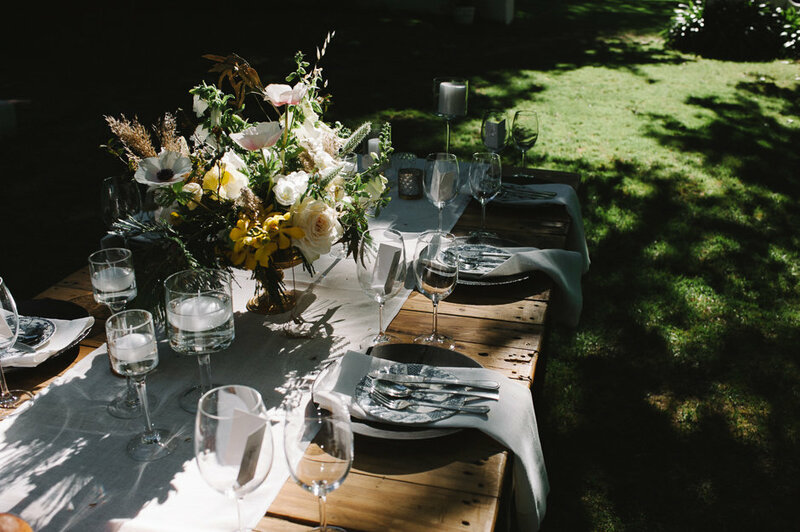 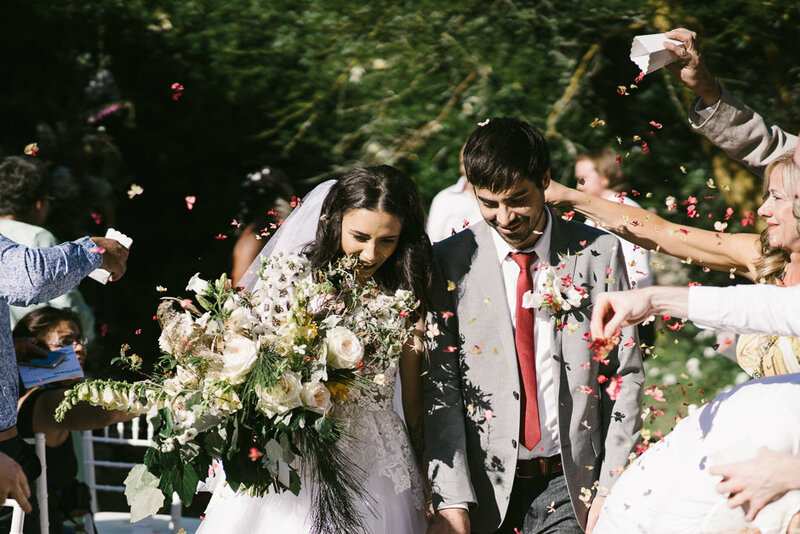 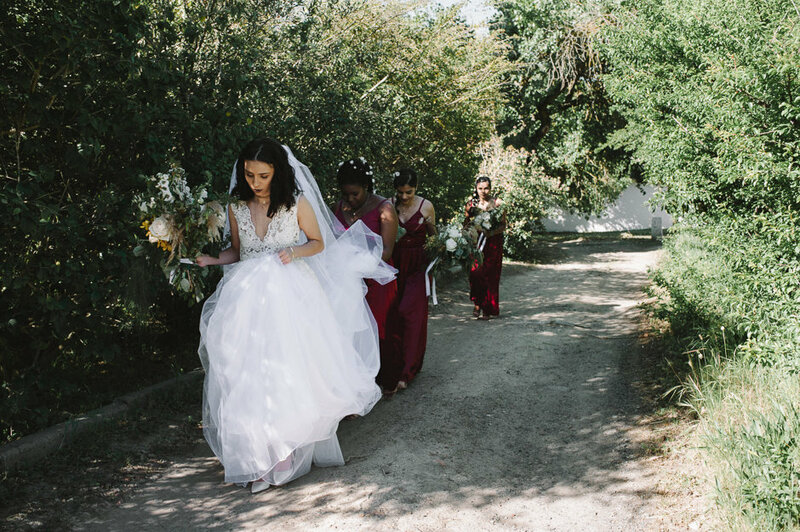 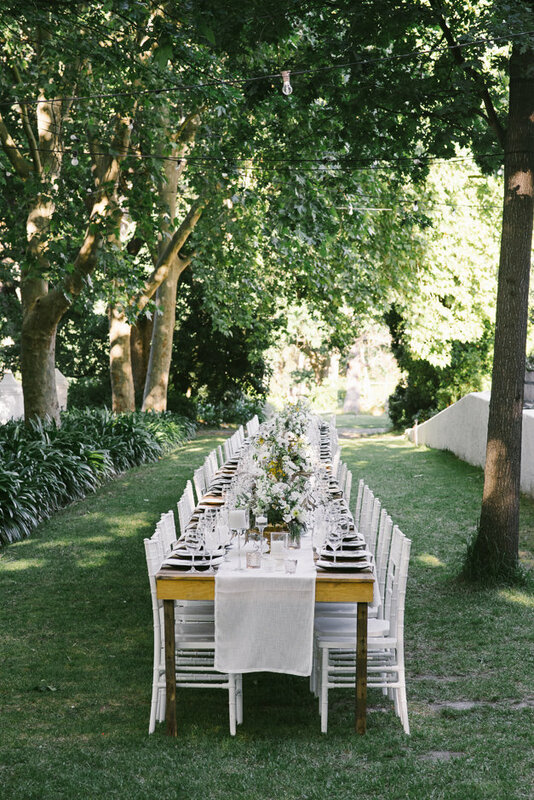 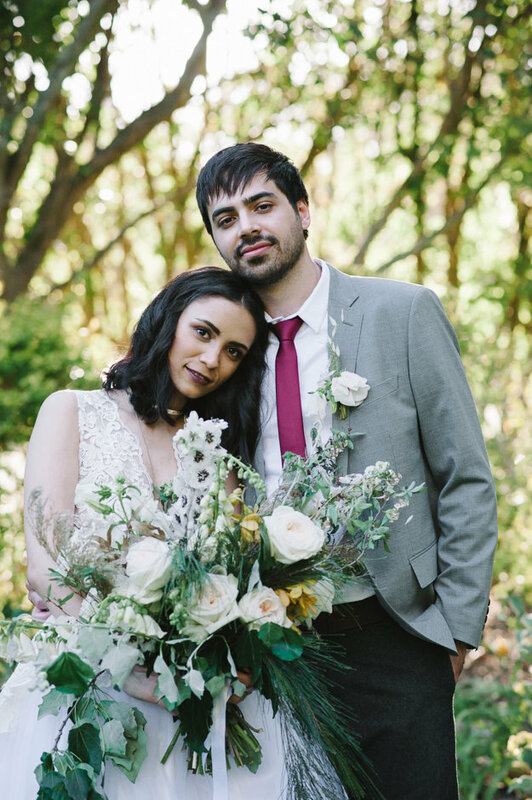 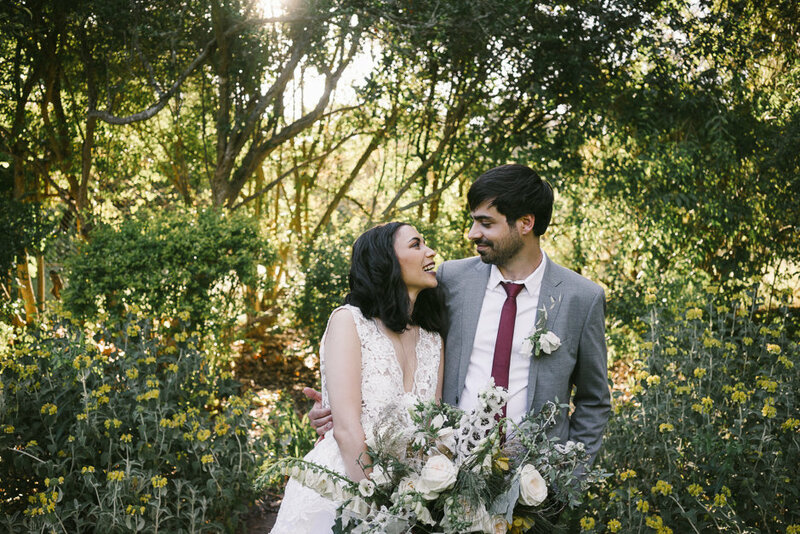 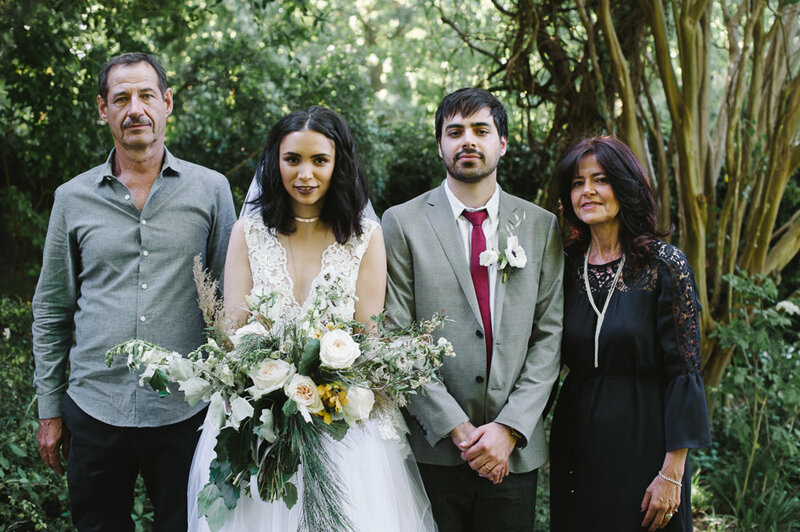 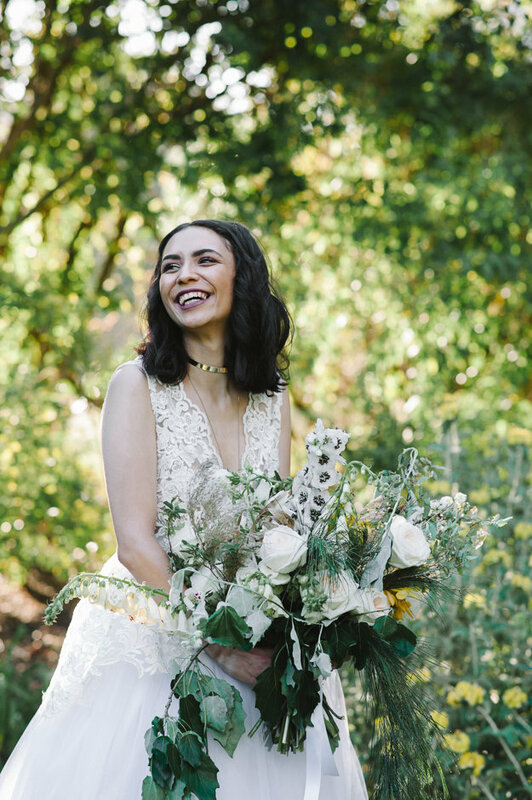 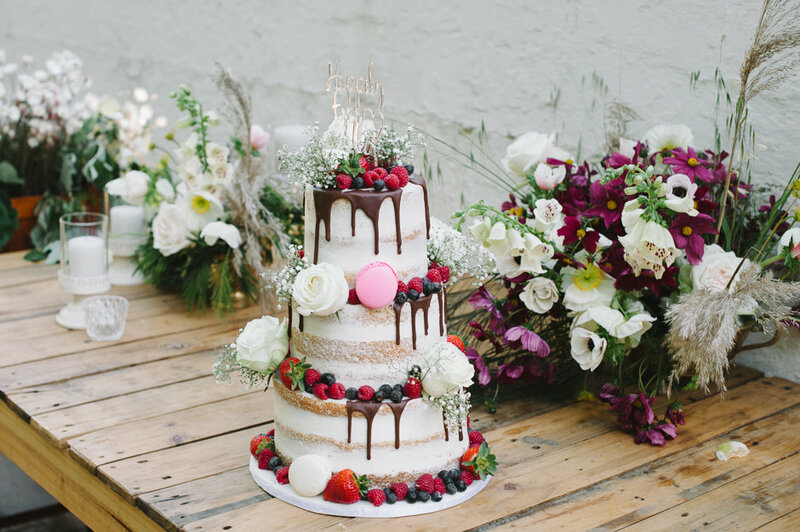 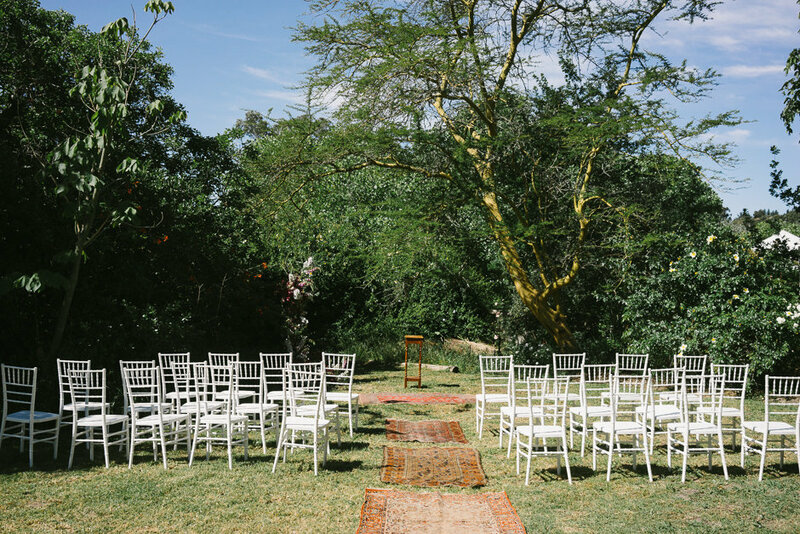 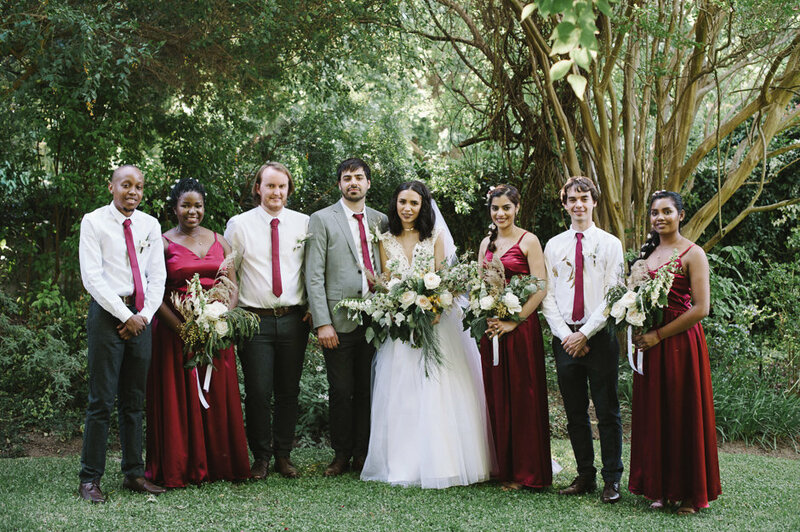 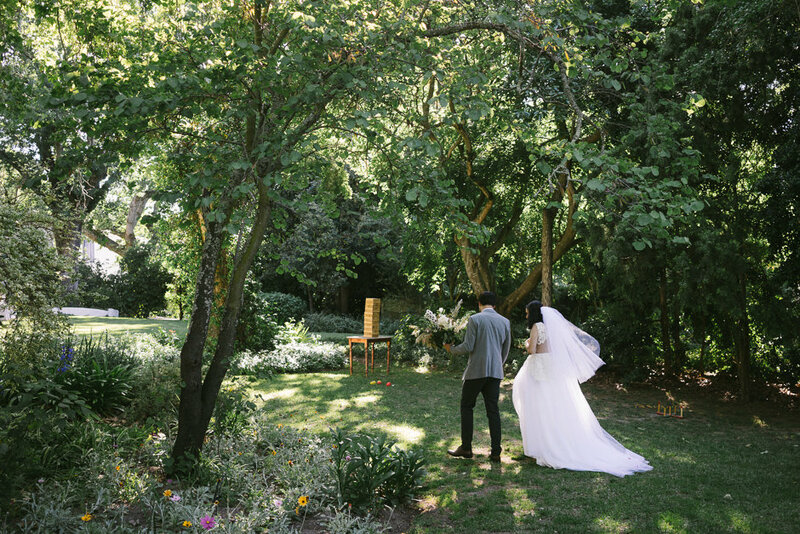 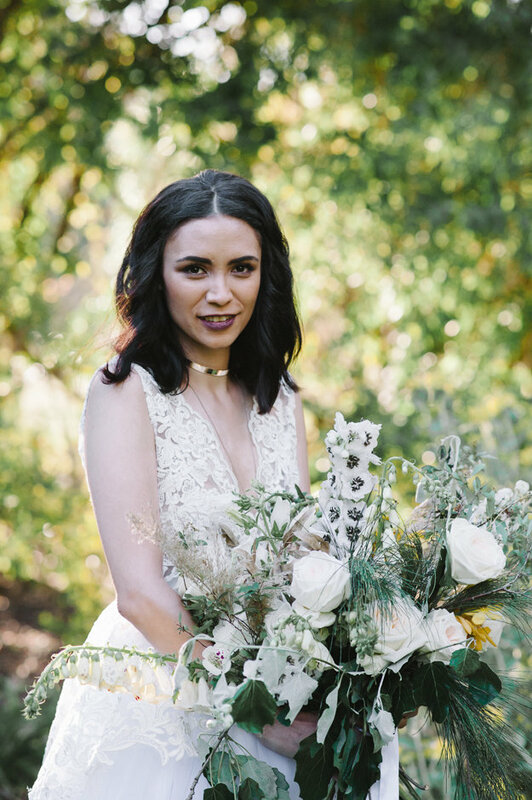 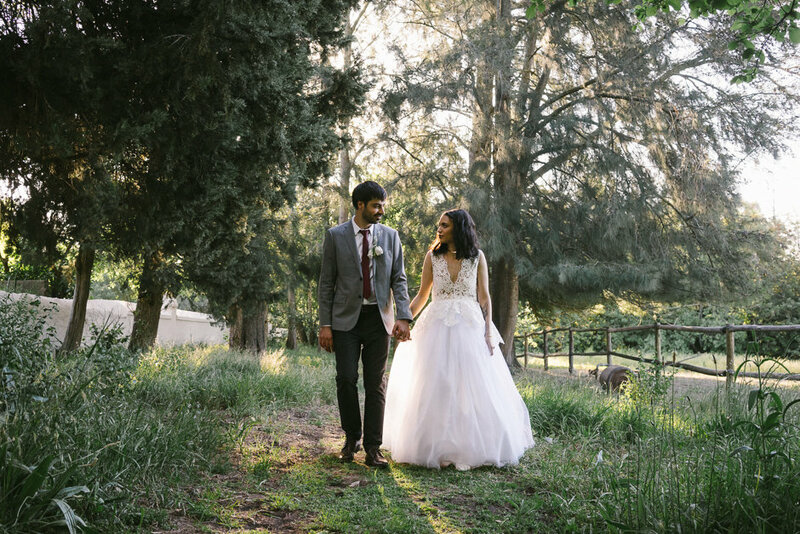 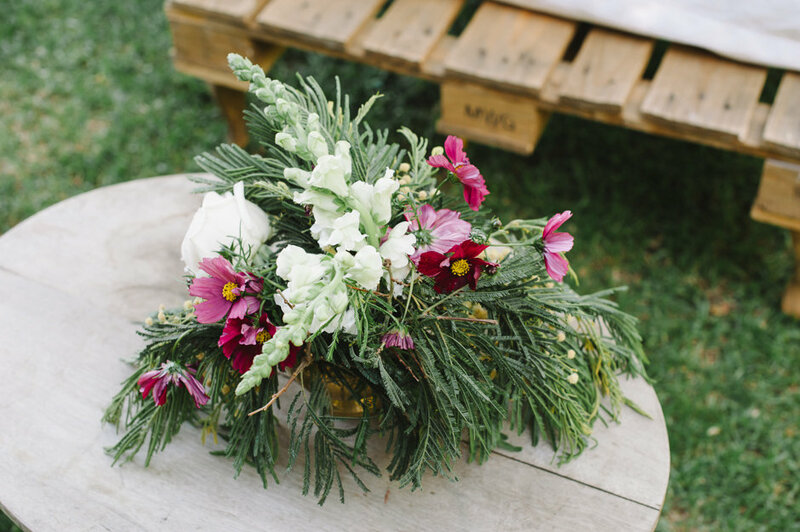 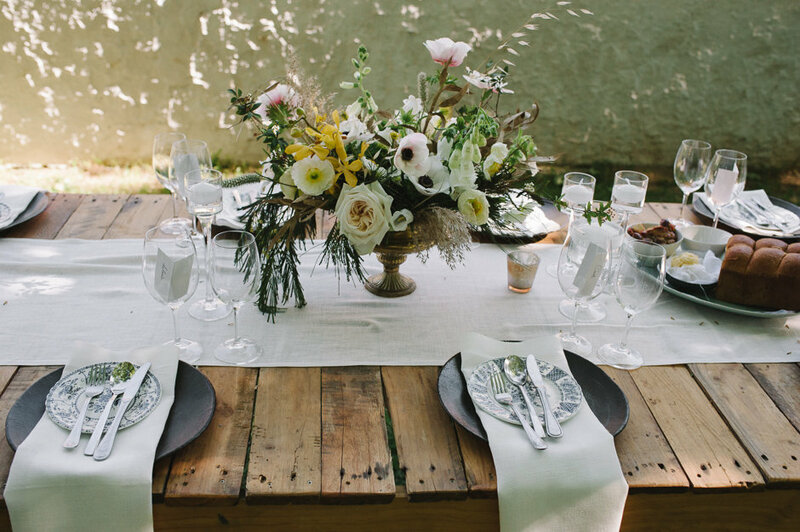 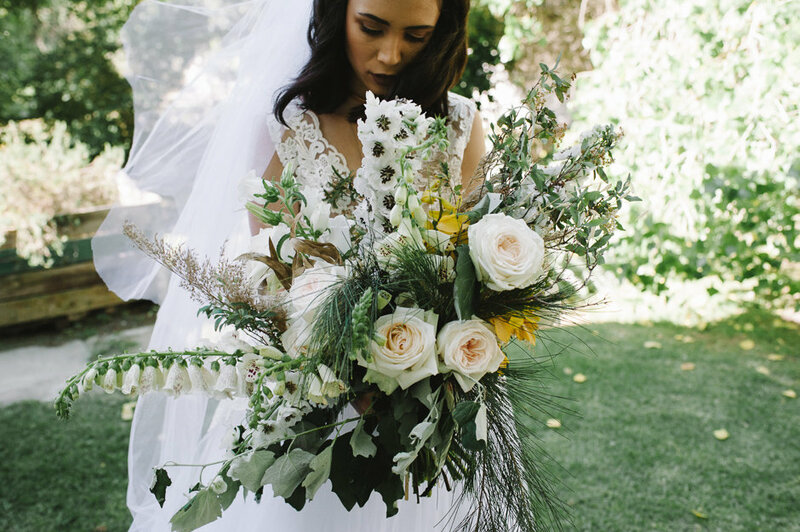 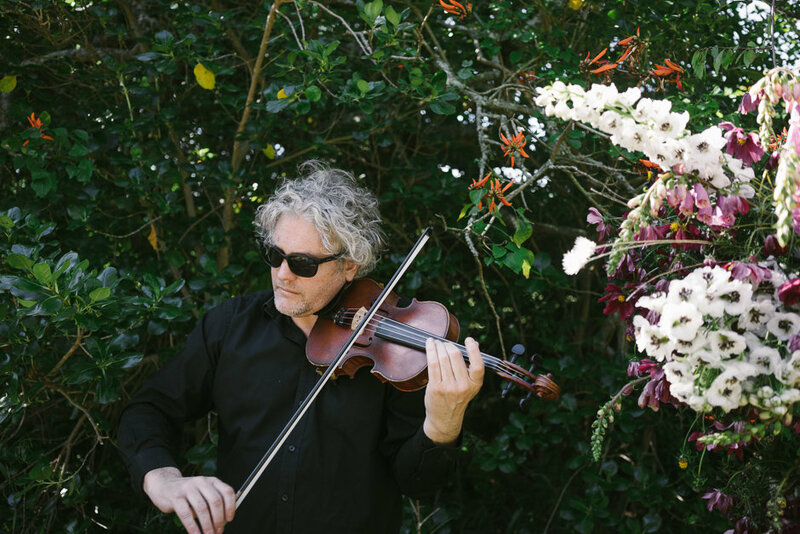 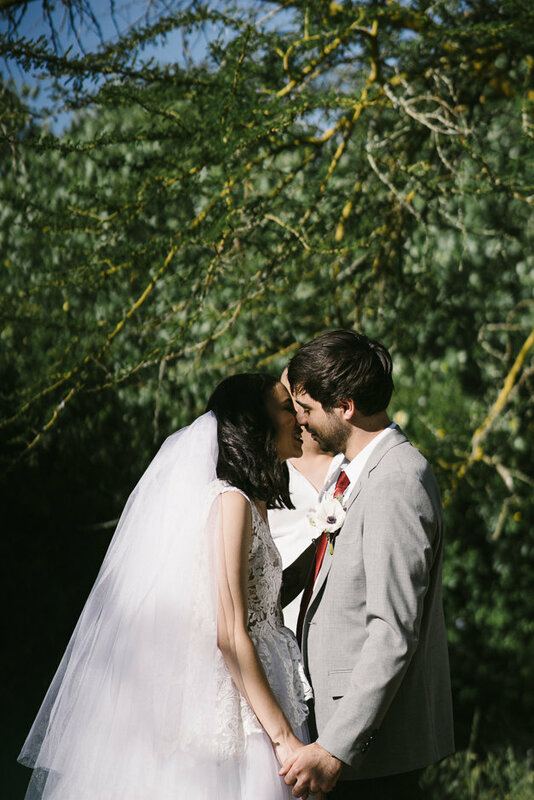 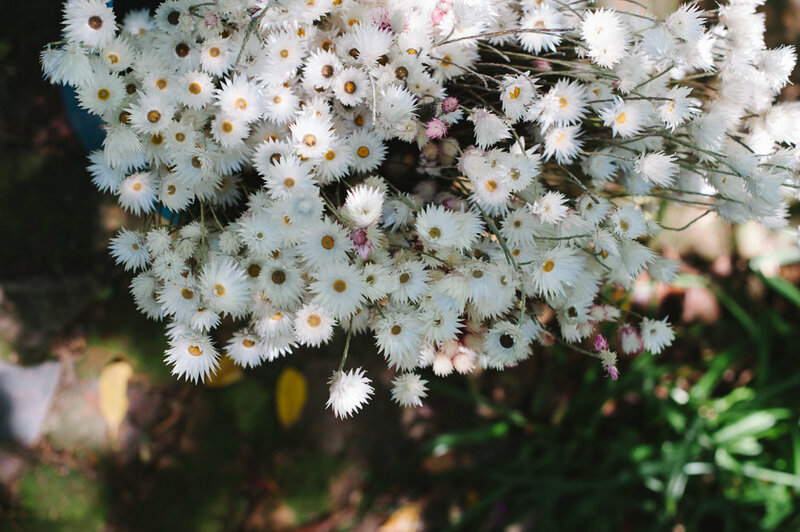 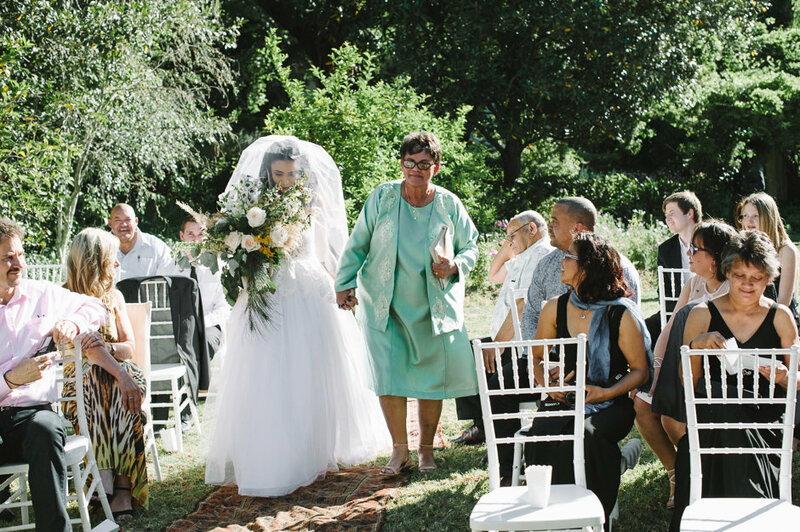 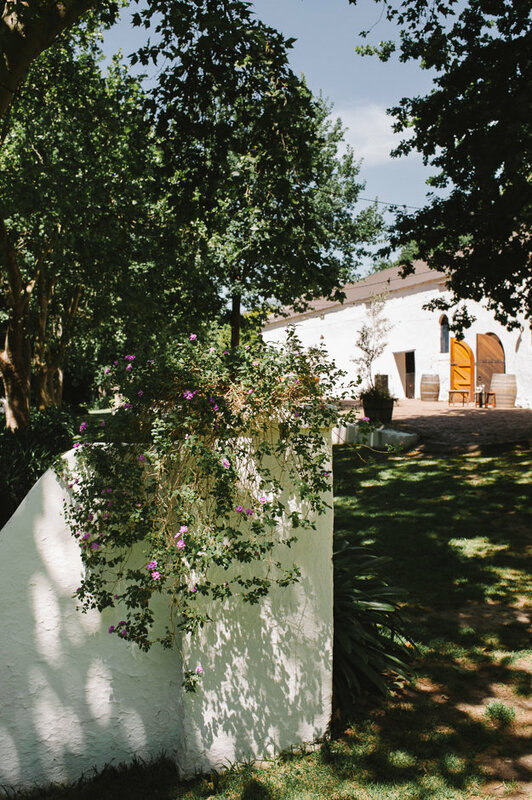 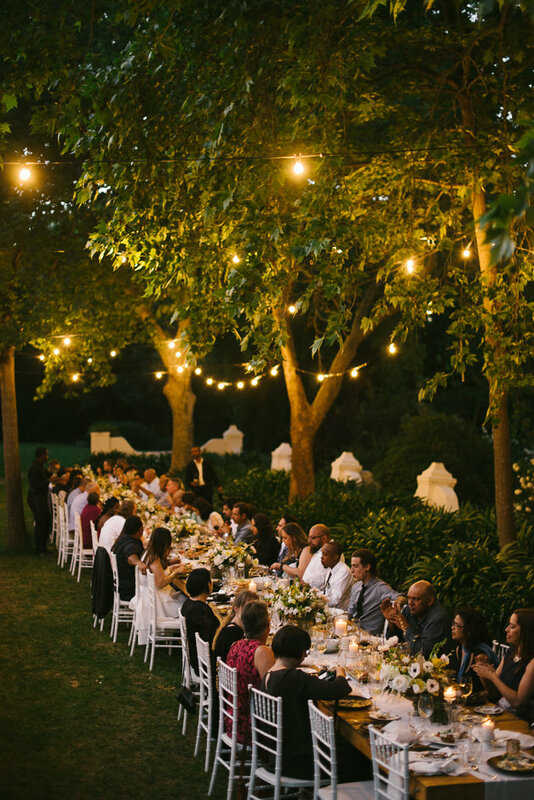 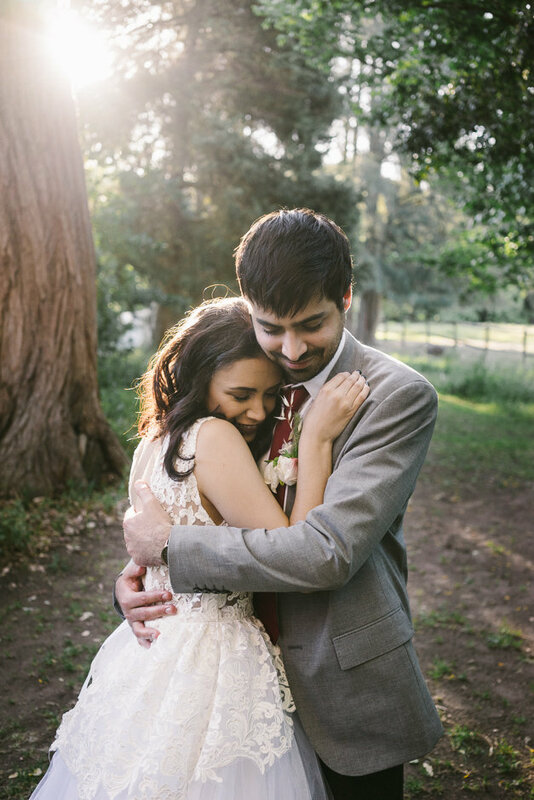 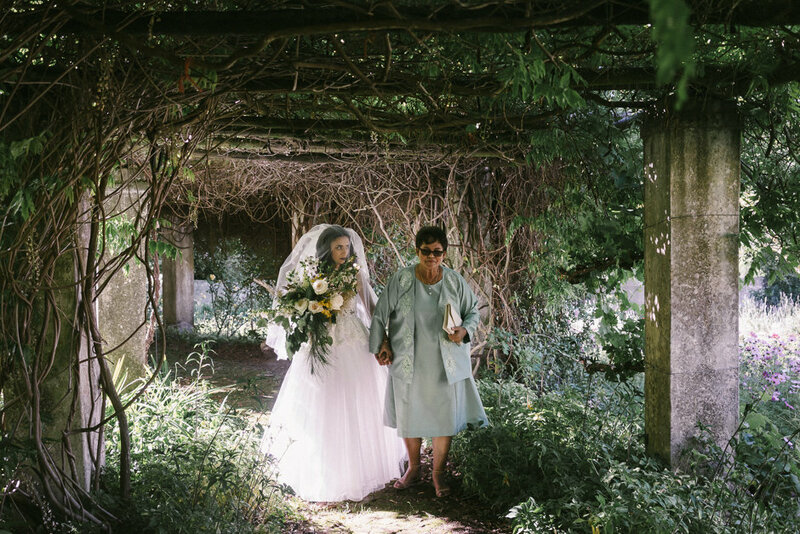 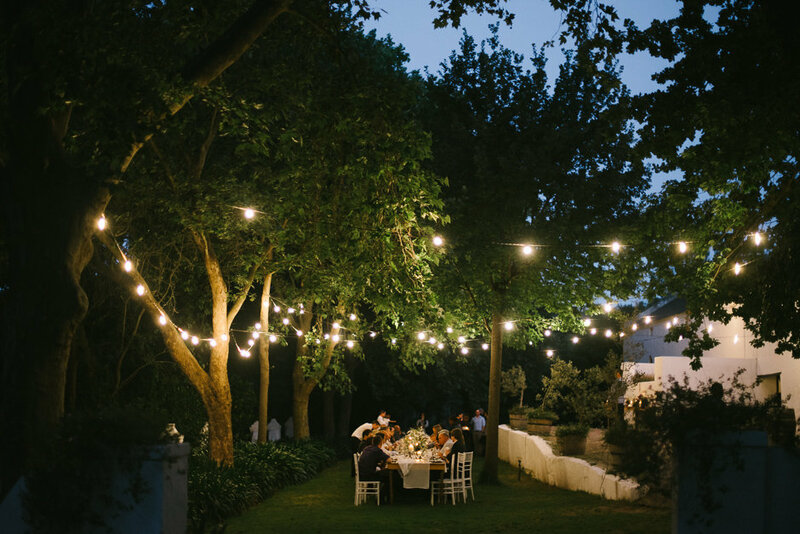 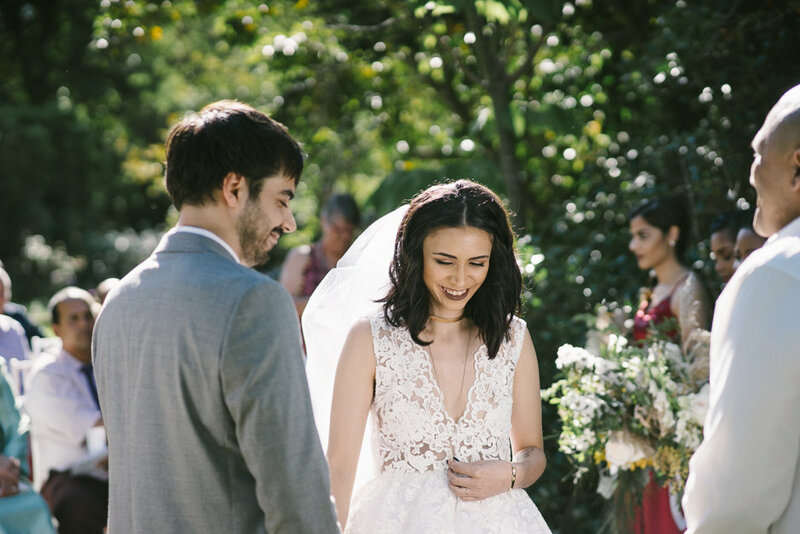 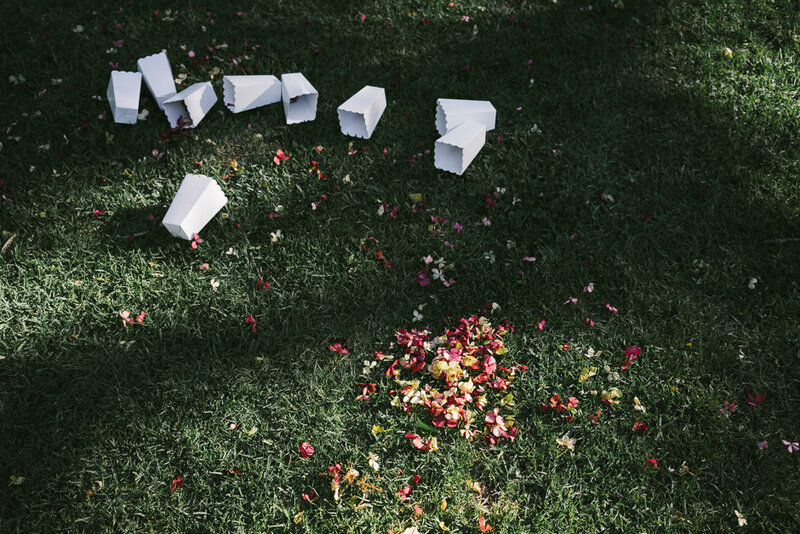 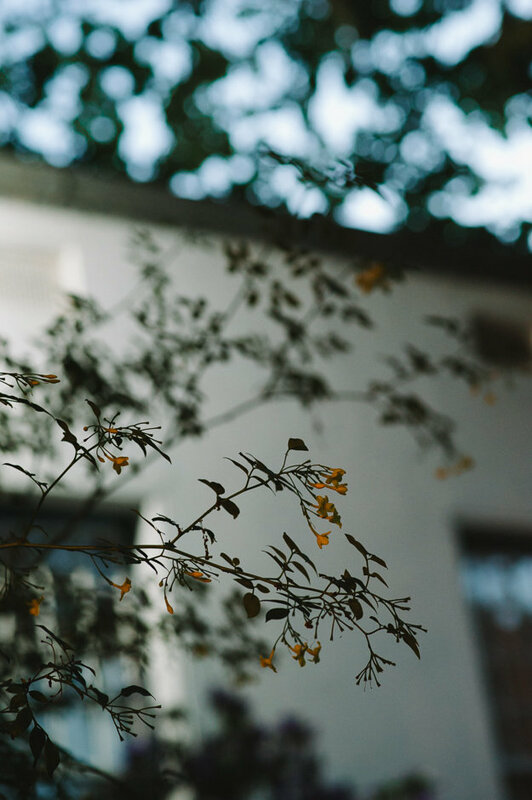 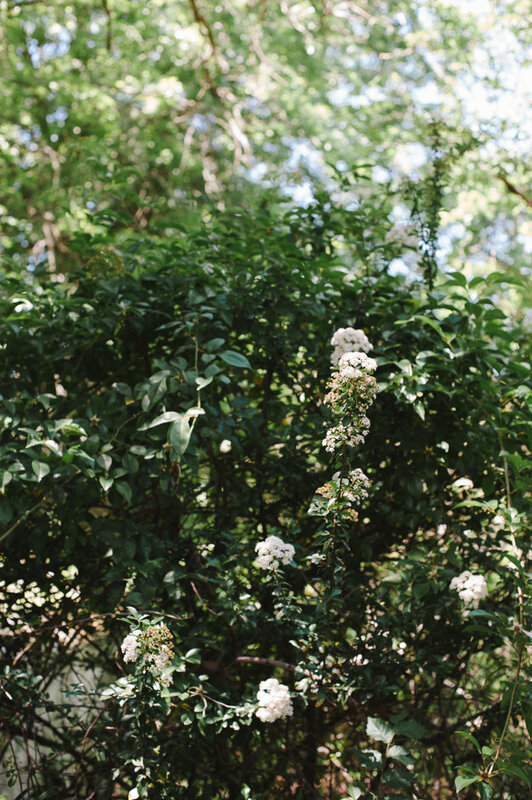 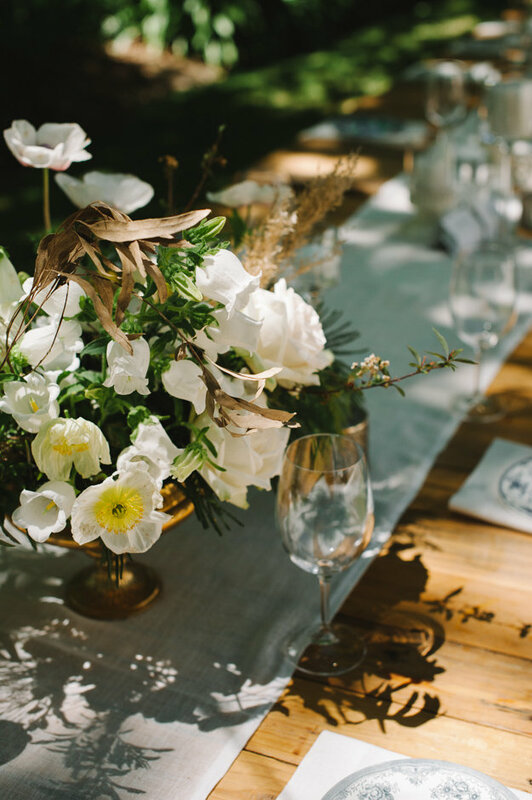 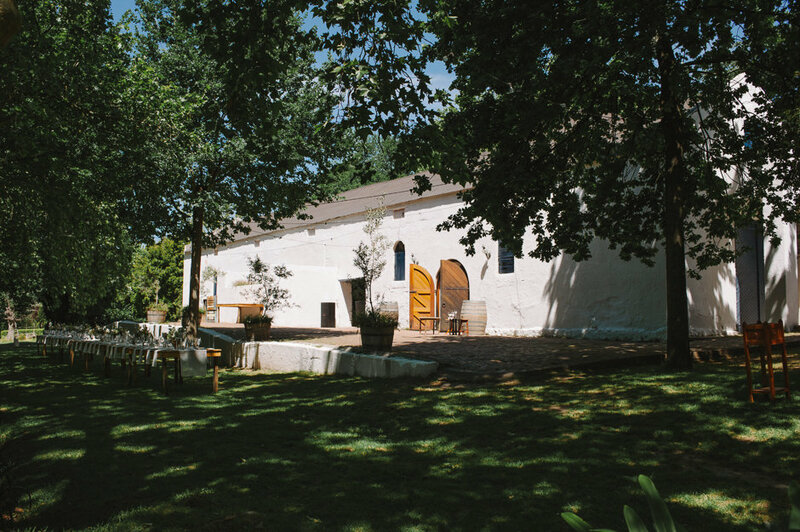 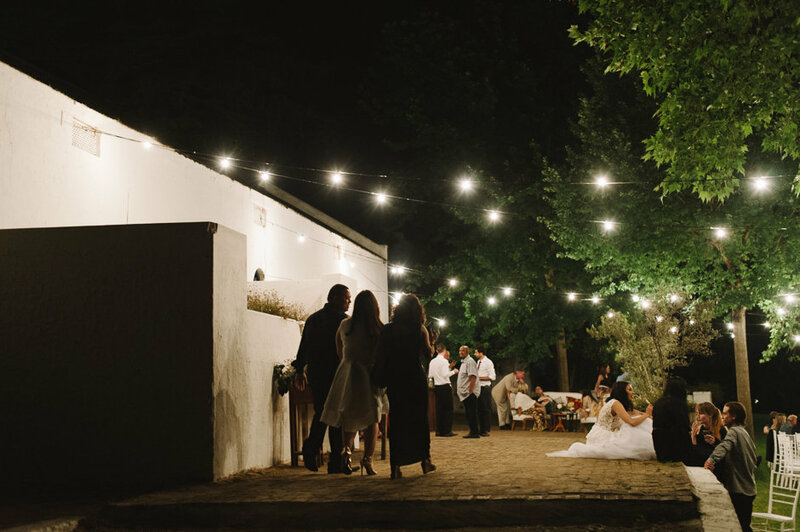 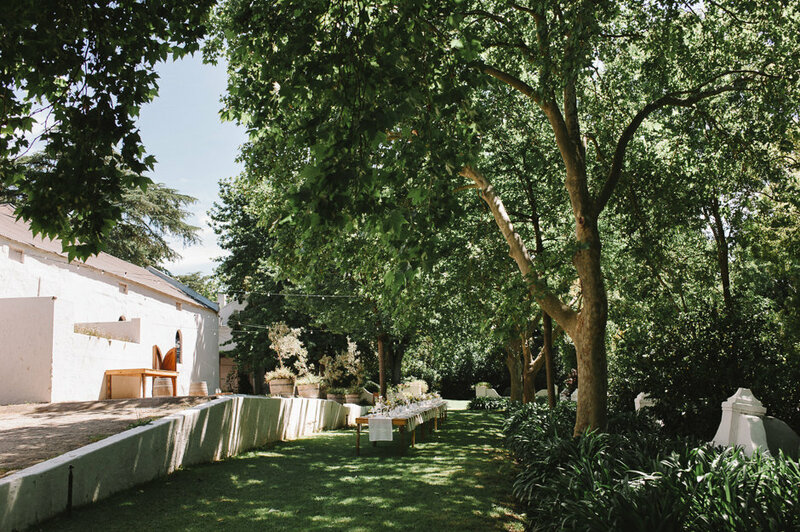 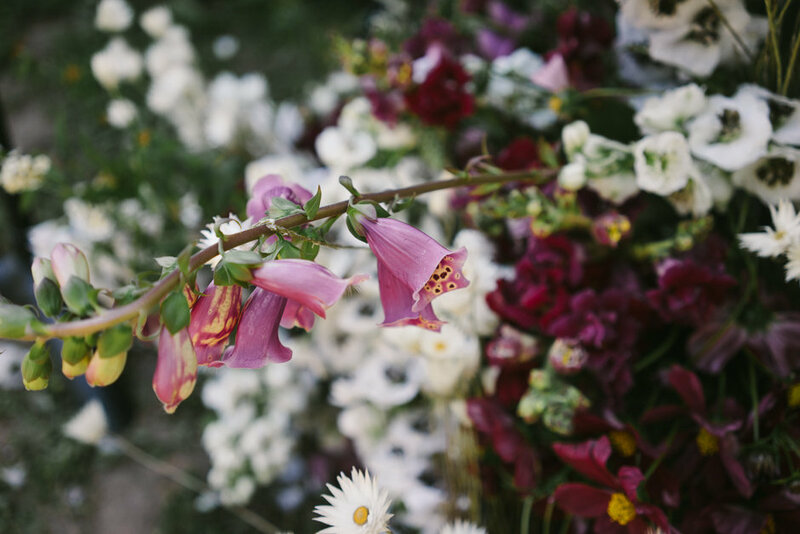 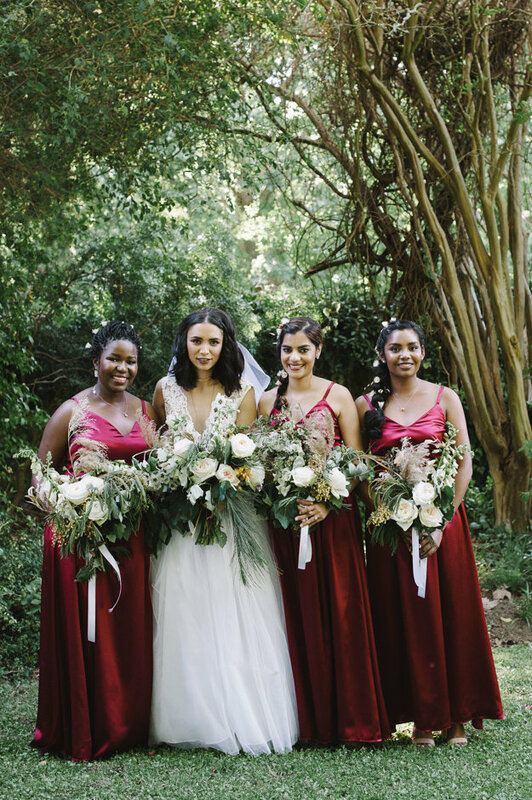 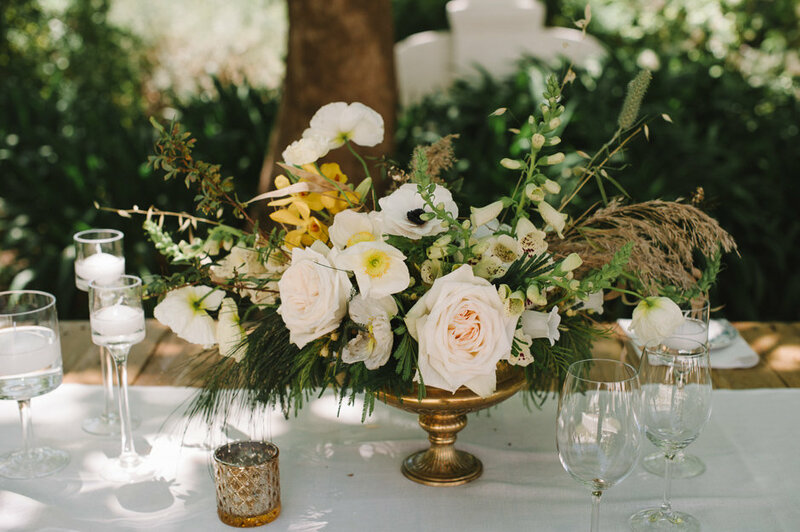 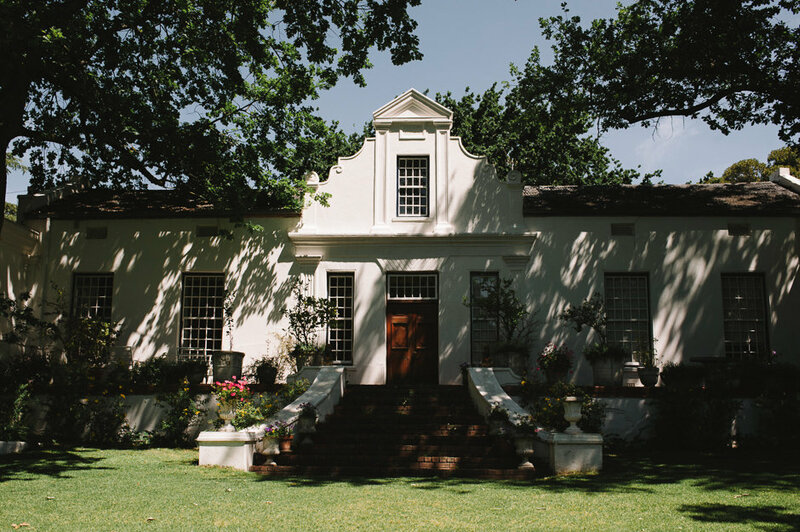 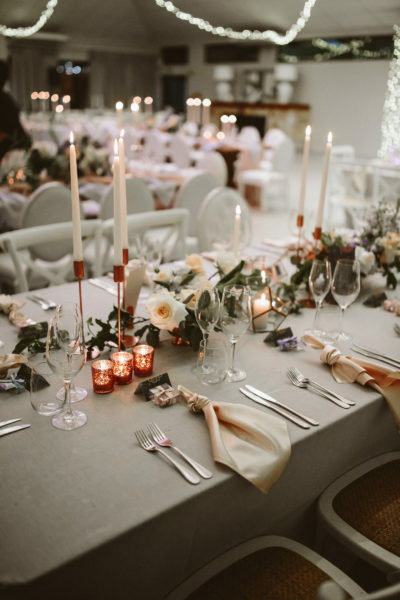 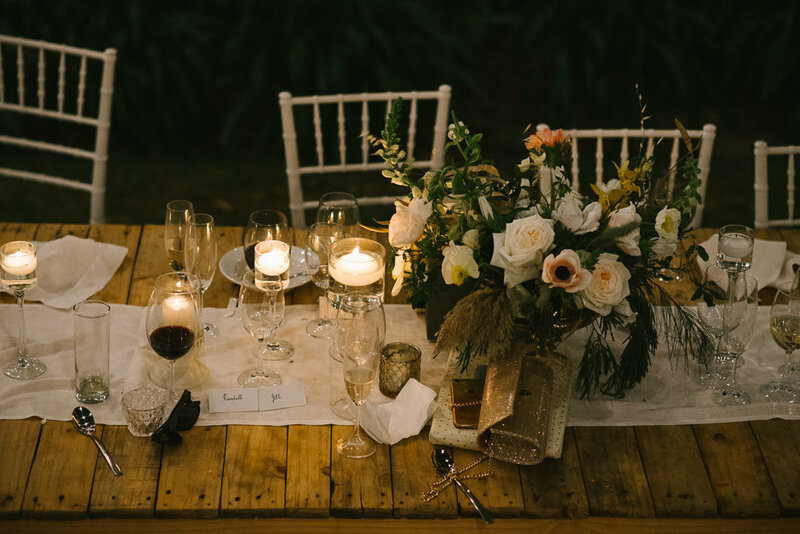 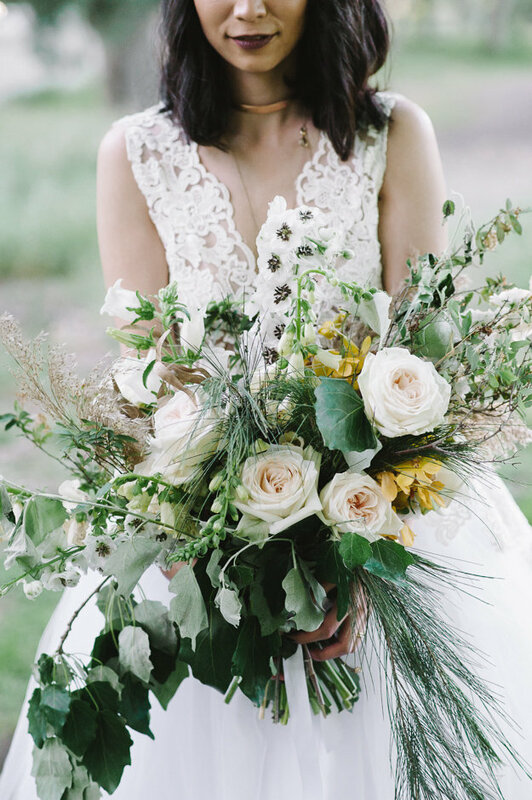 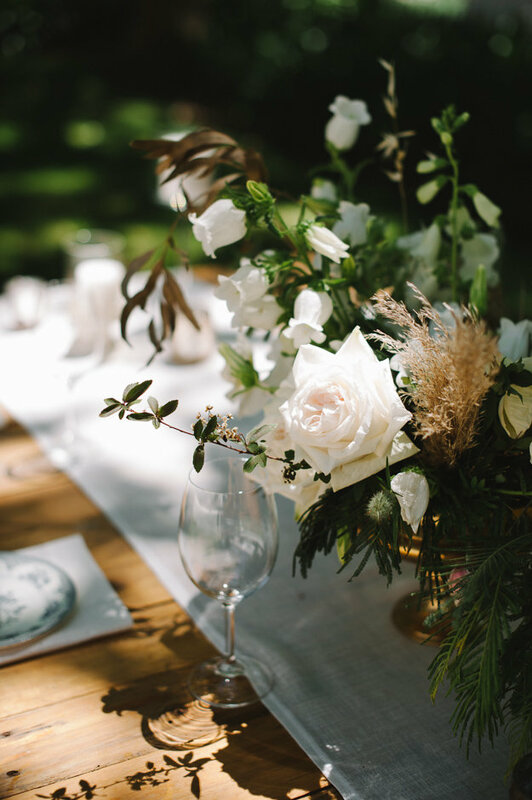 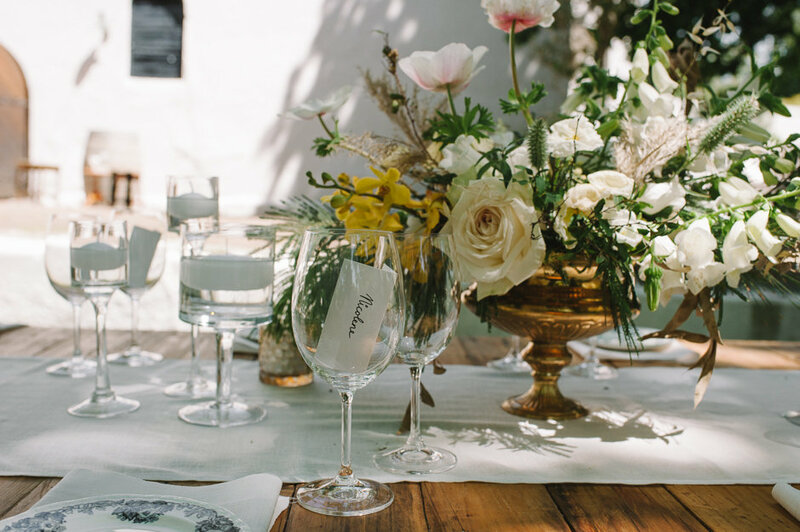 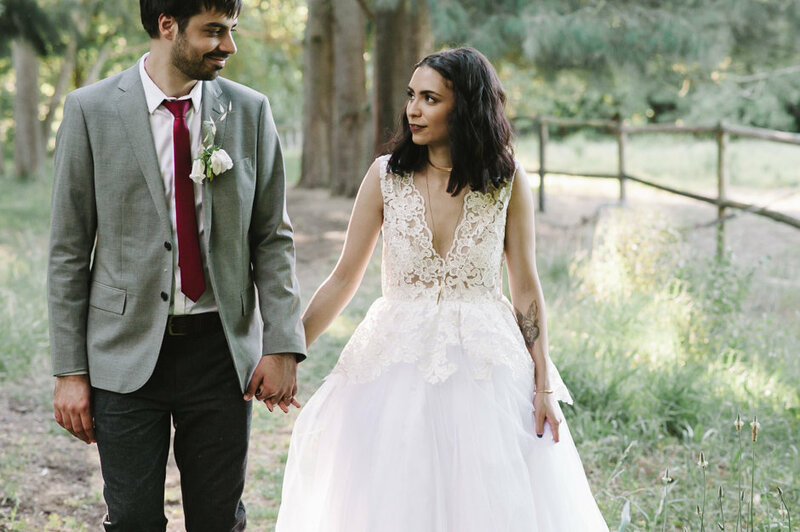 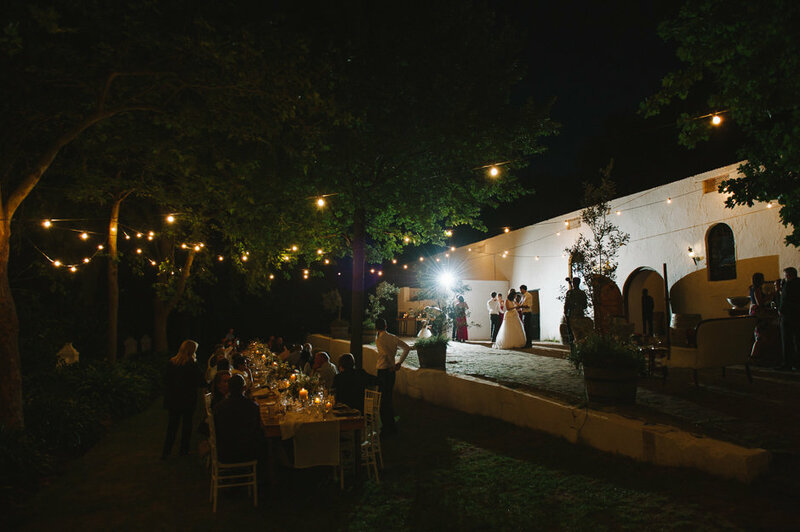 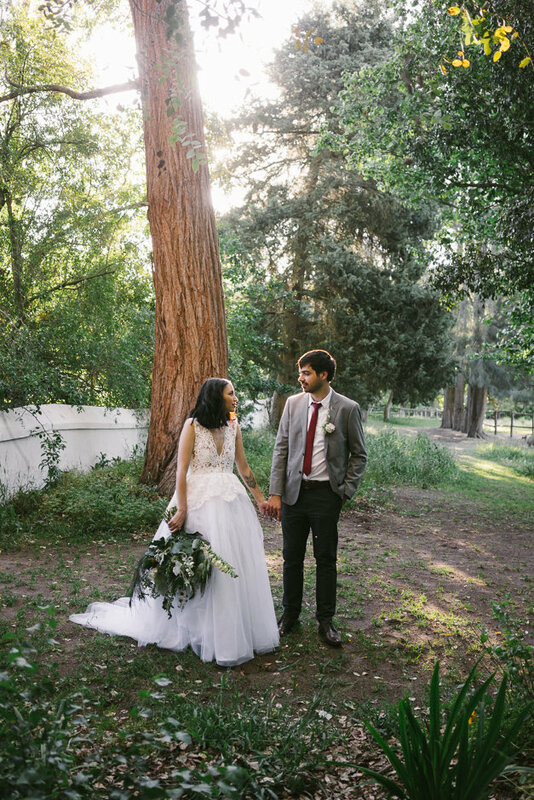 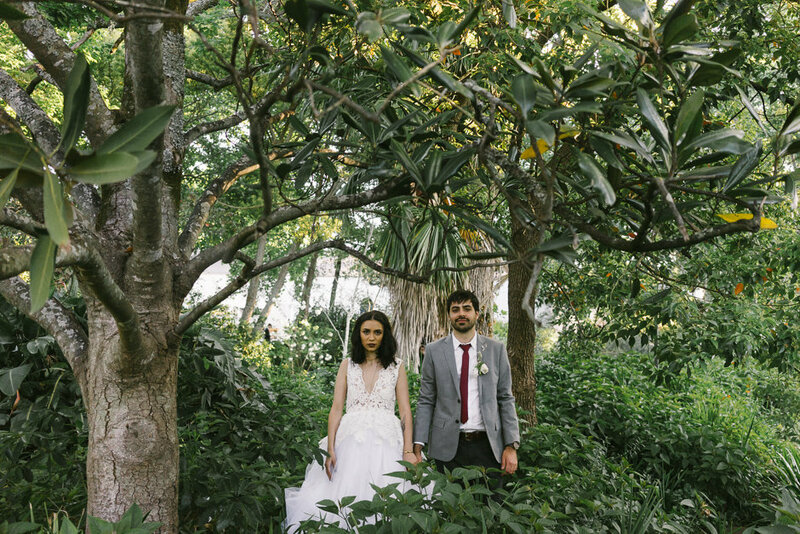 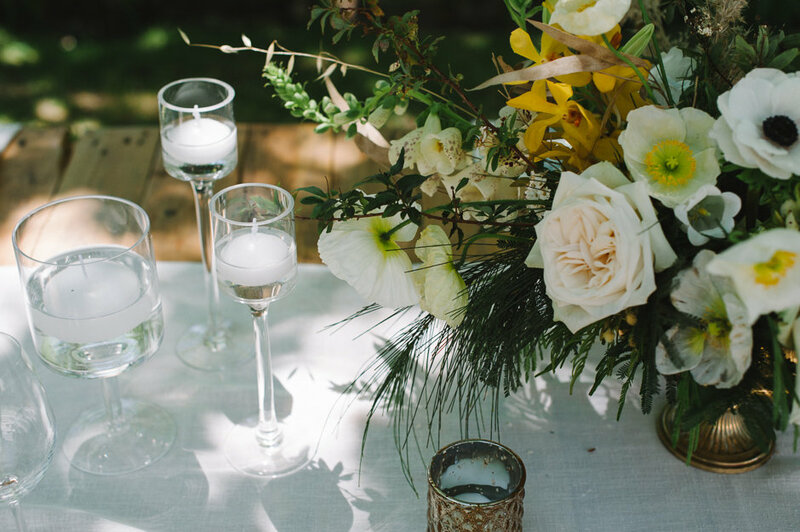 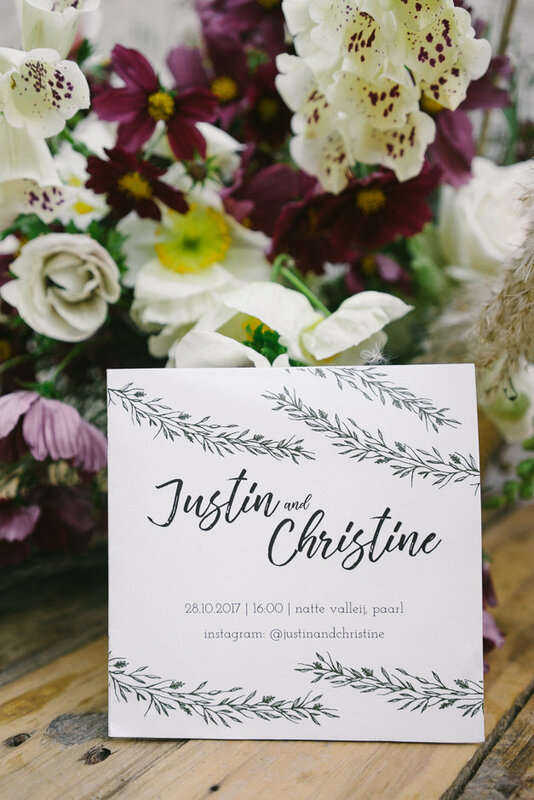 I loved every single element of this wedding at the gorgeous Natte Valleij. 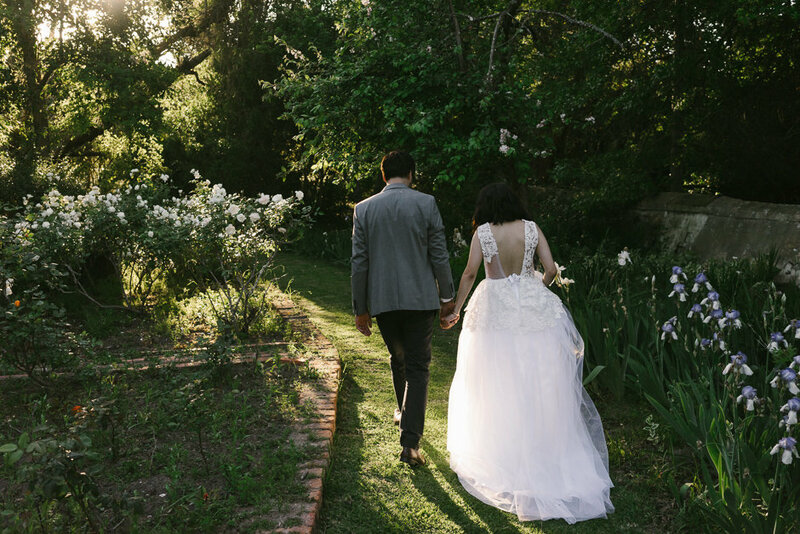 Thank you for trusting me Justin & Christine, you were dream clients!